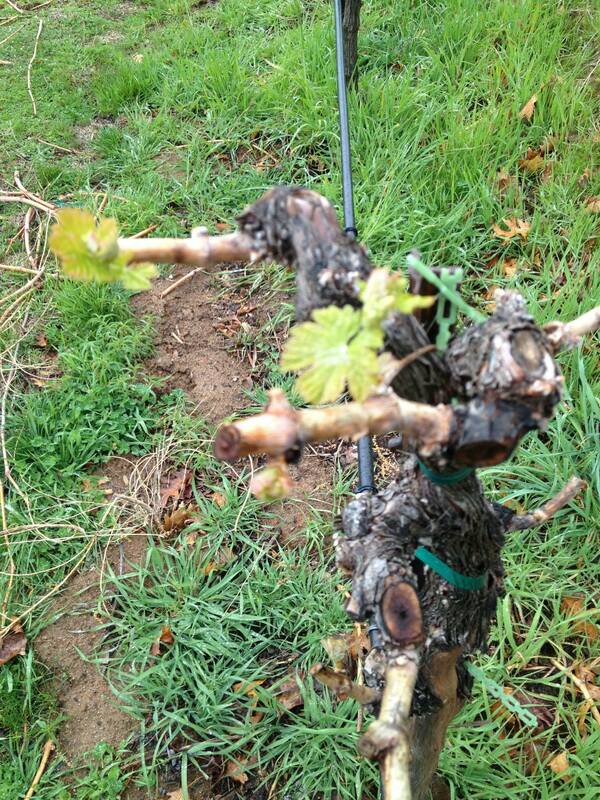 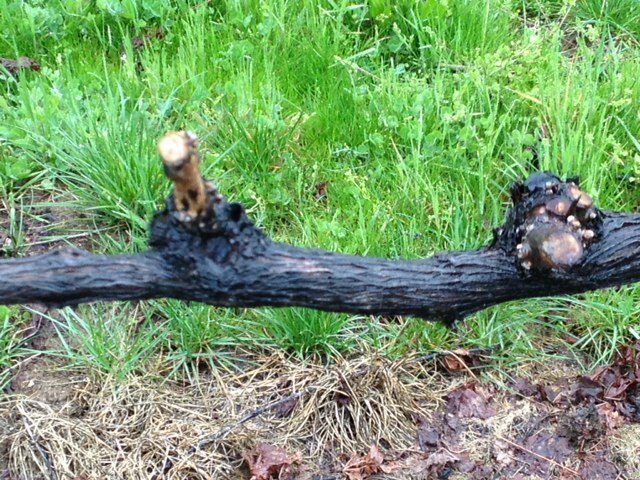 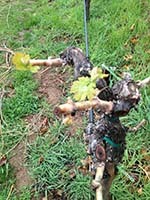 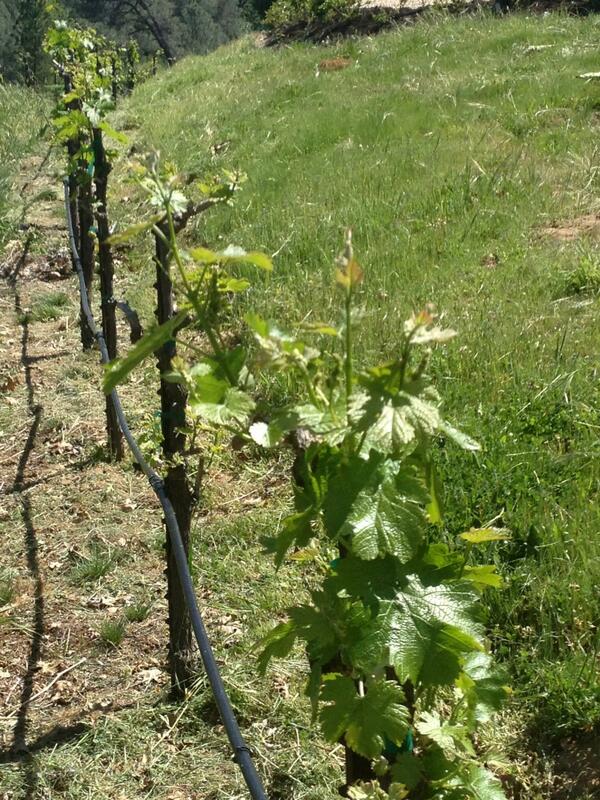 All great wines start in the vineyard! 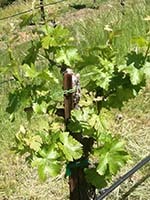 And we believe this is the case with our wines. 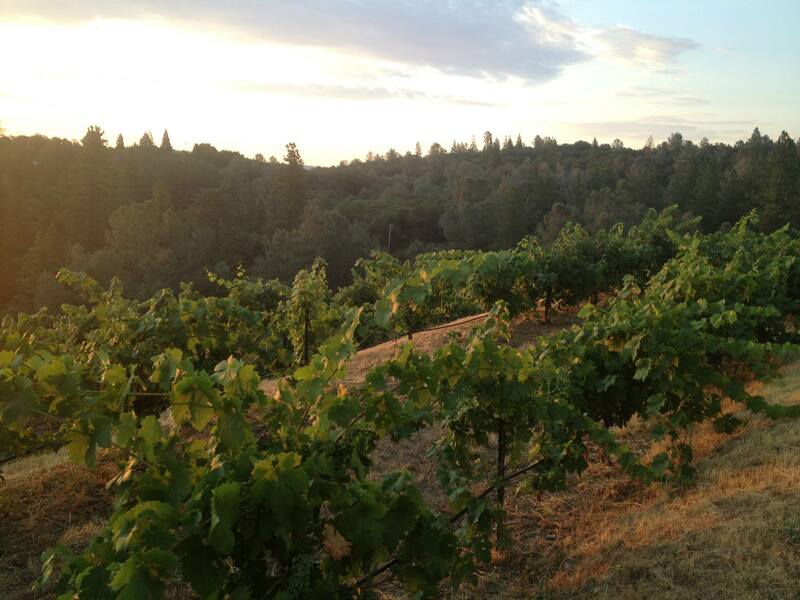 Steiner Family Vineyard sources fruit from our own and select vineyards in the Sierra Foothill region of California. 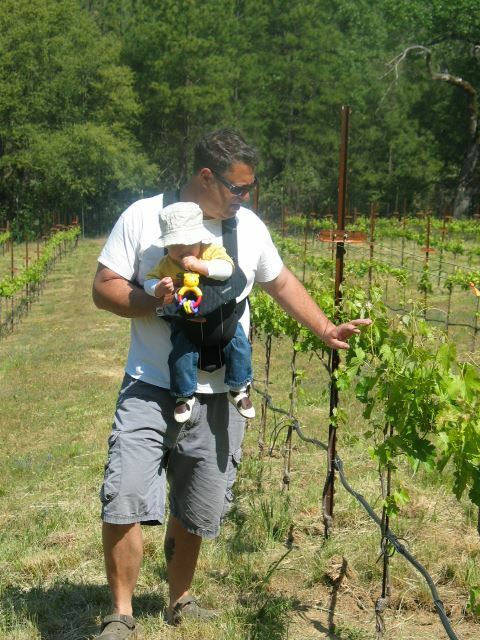 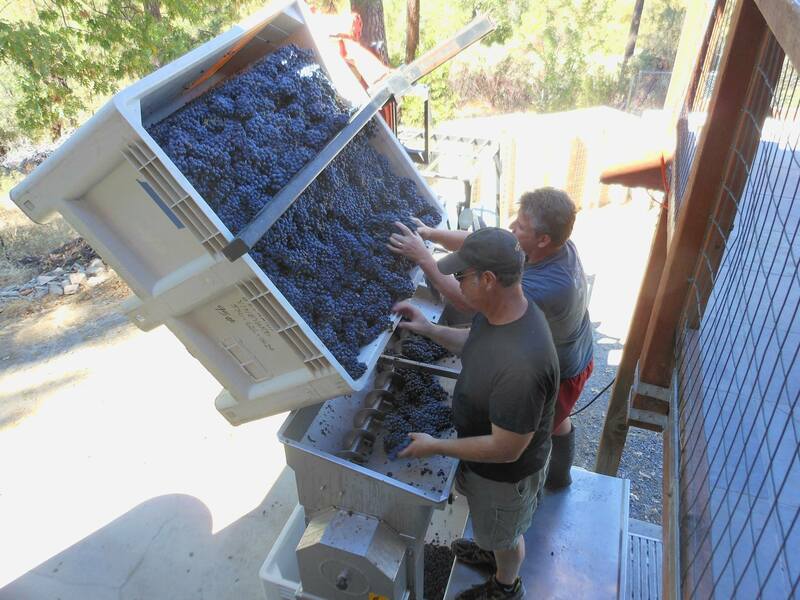 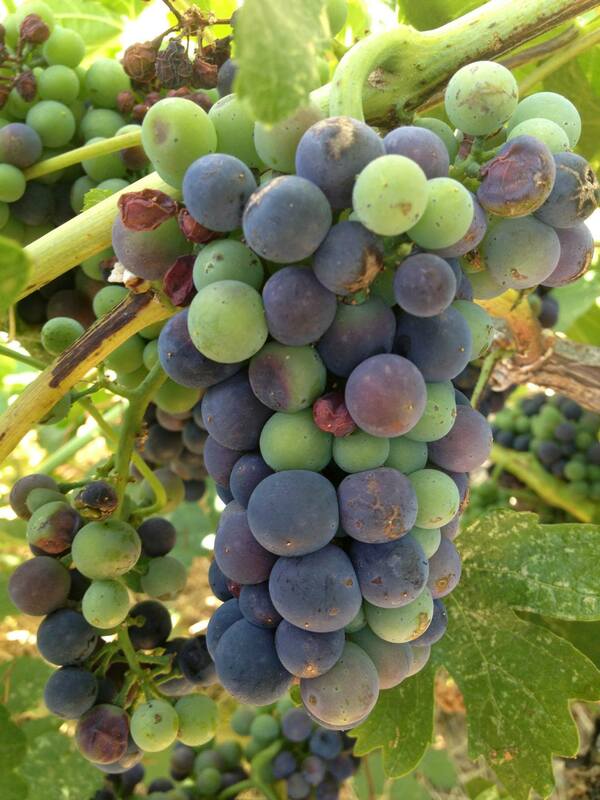 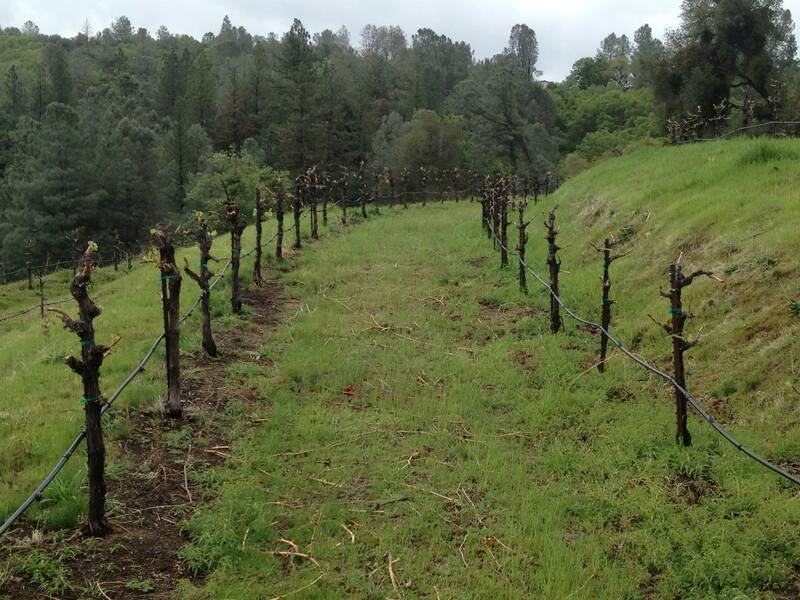 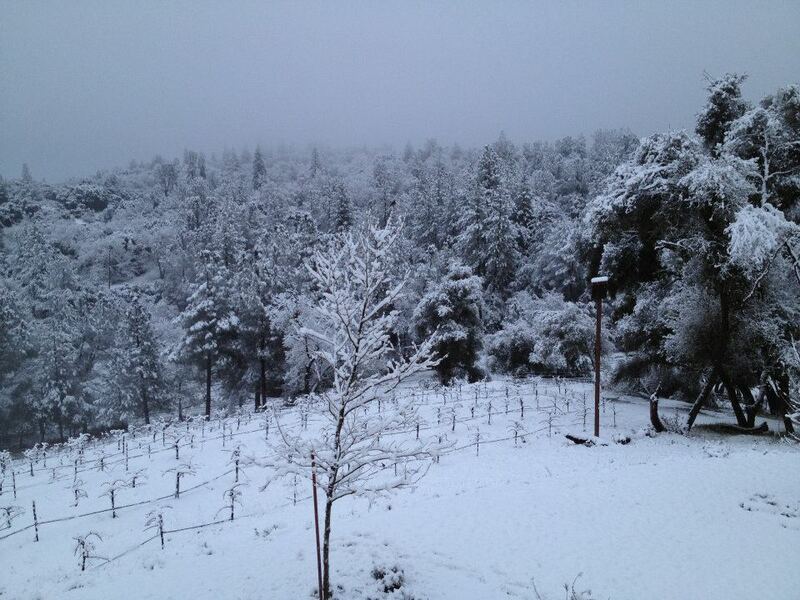 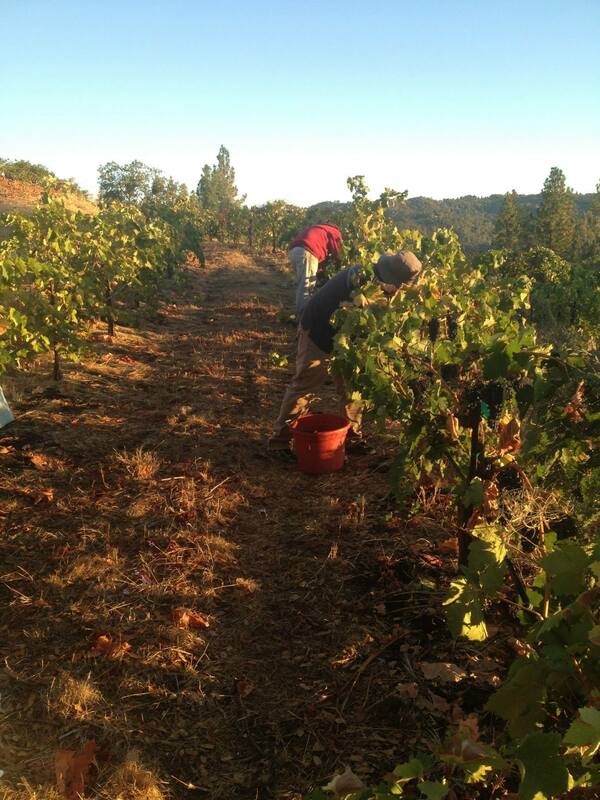 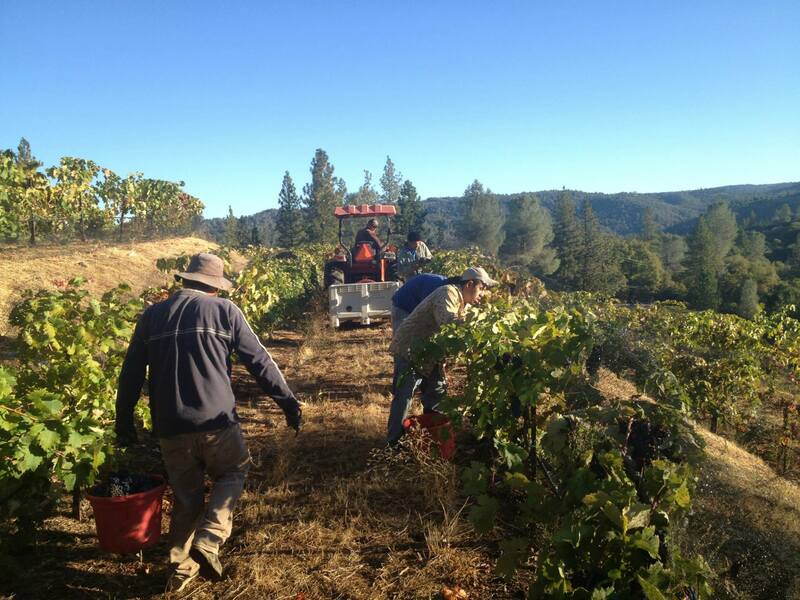 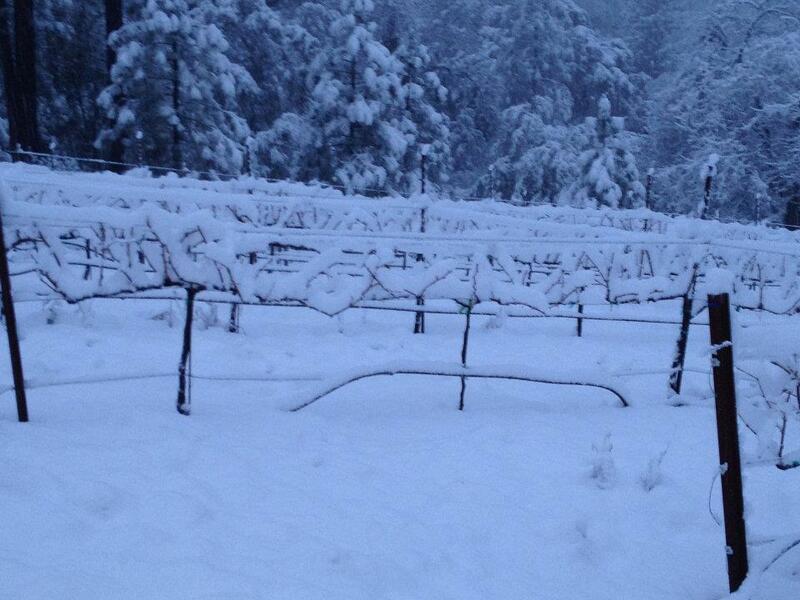 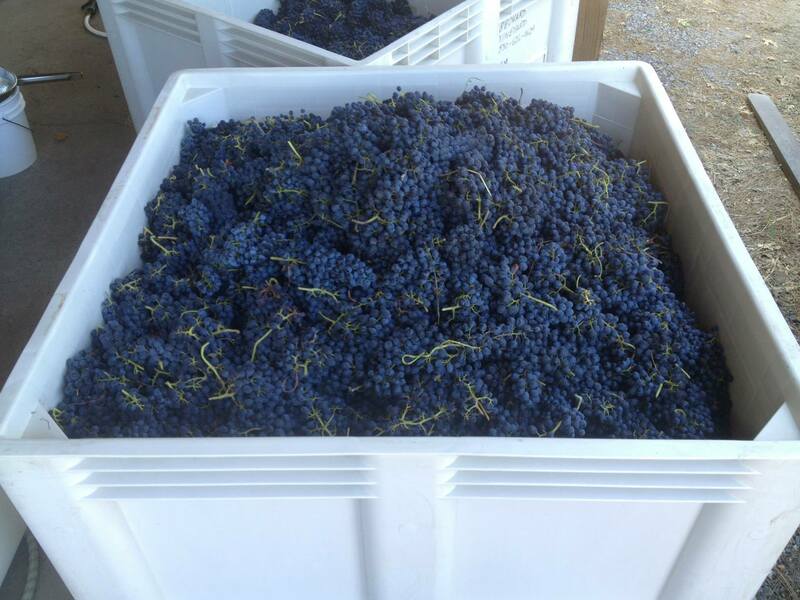 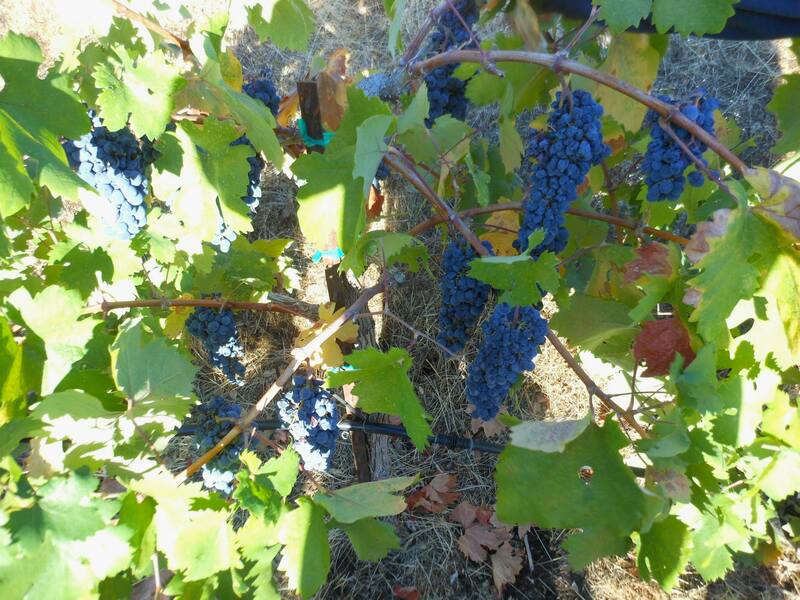 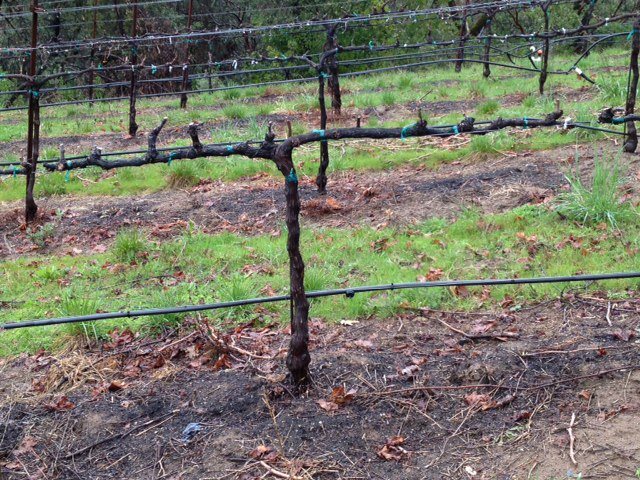 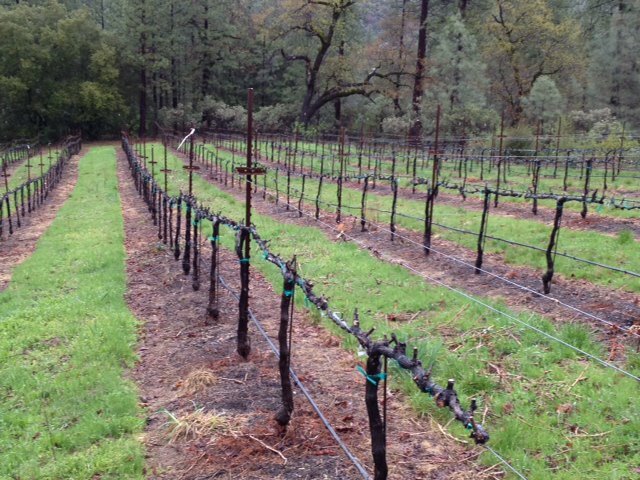 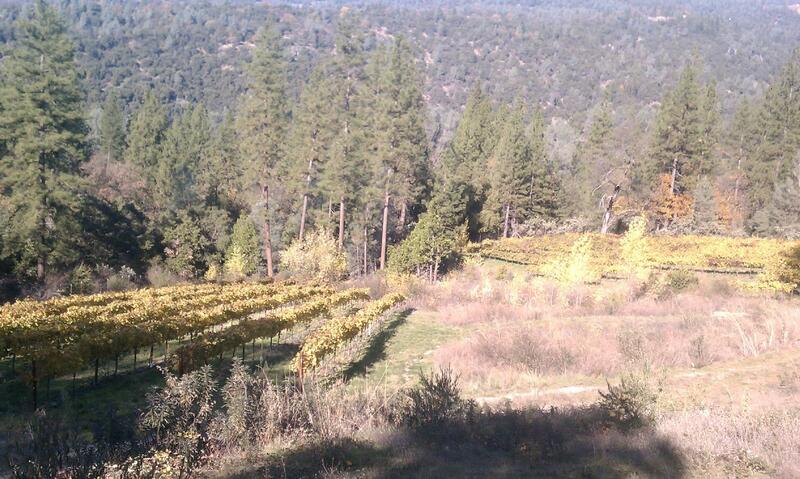 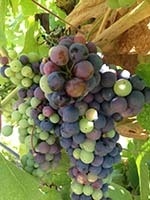 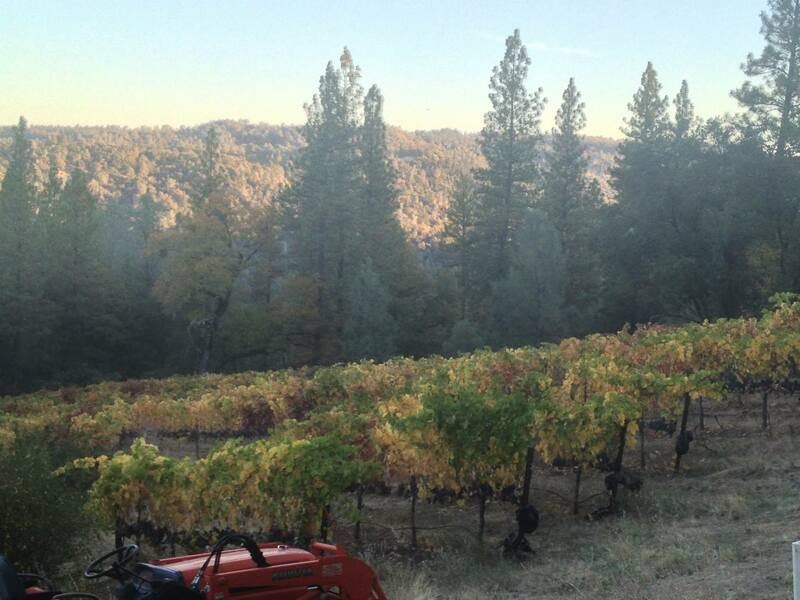 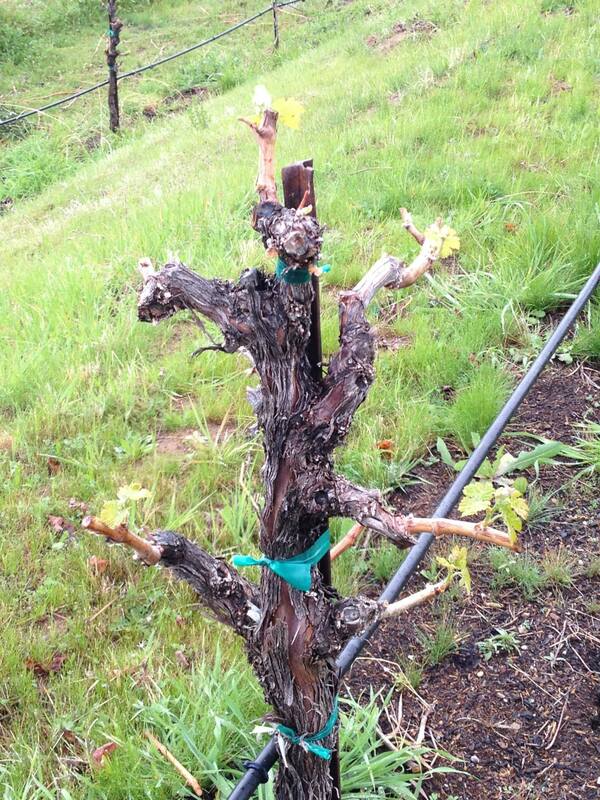 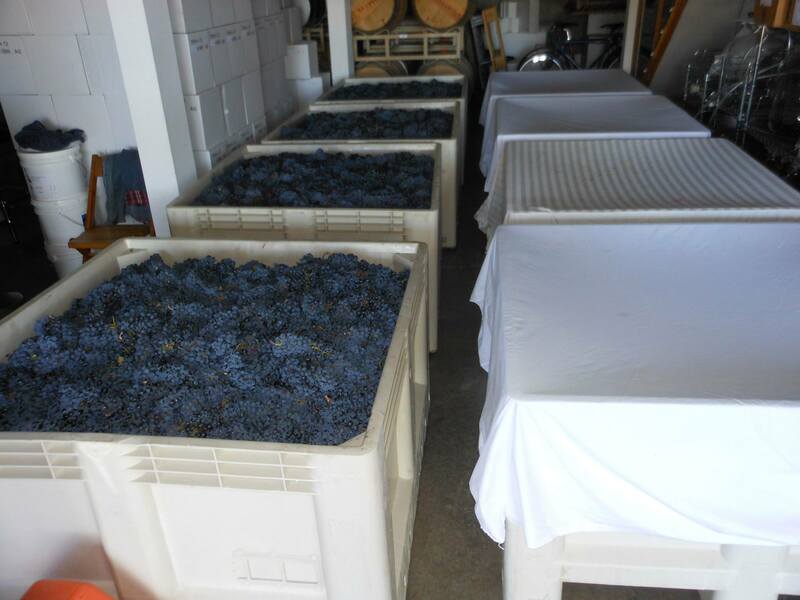 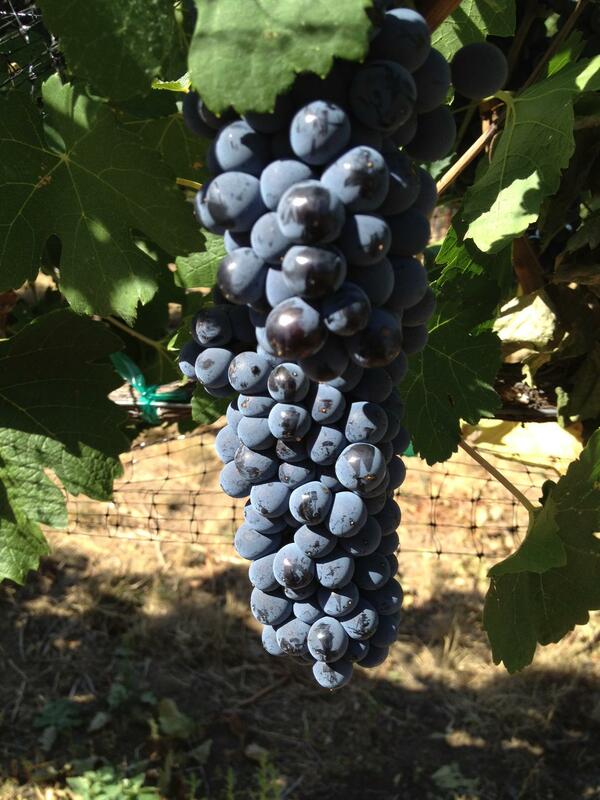 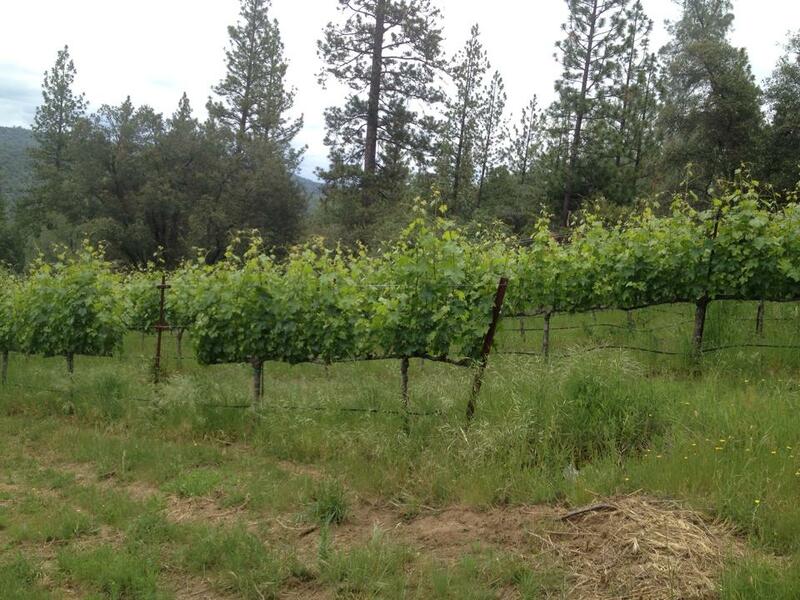 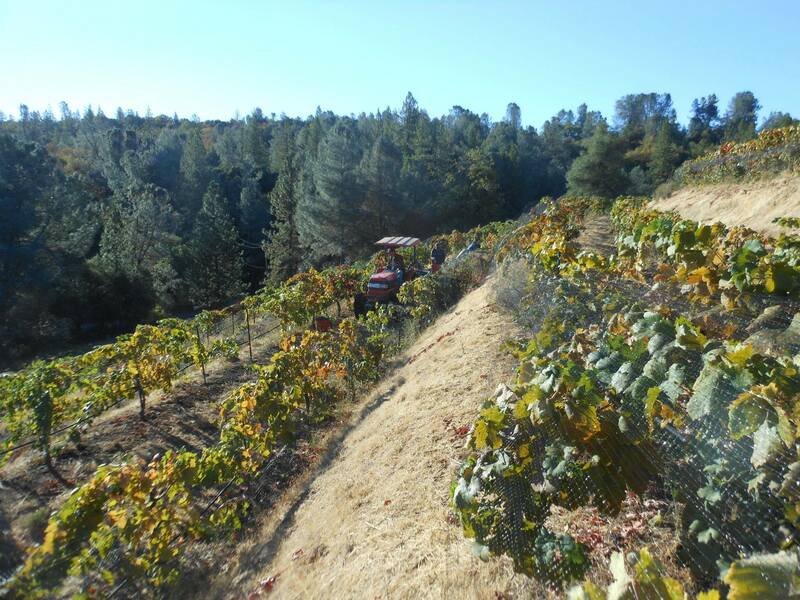 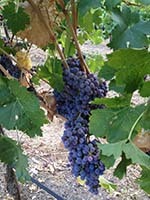 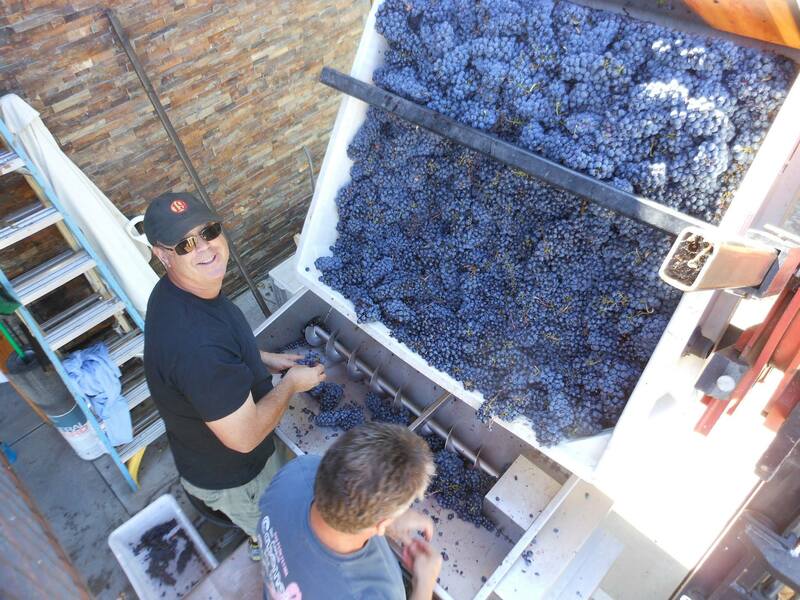 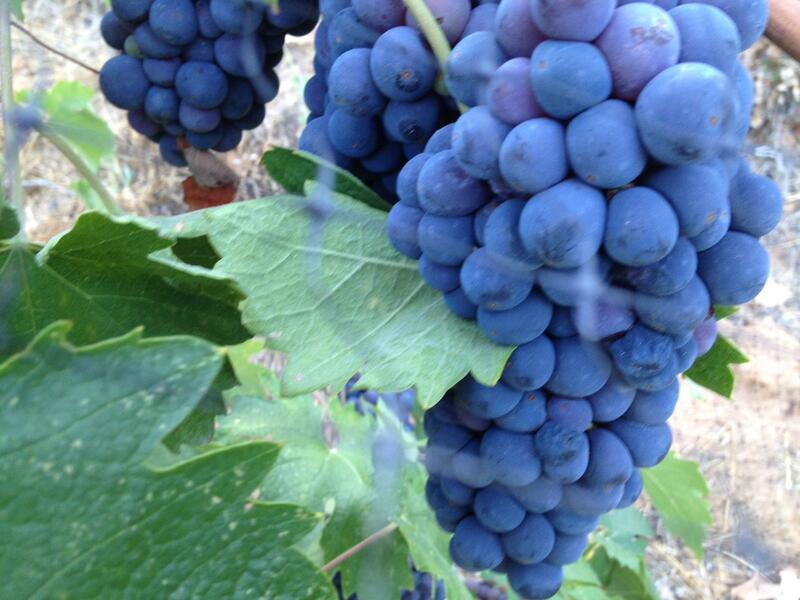 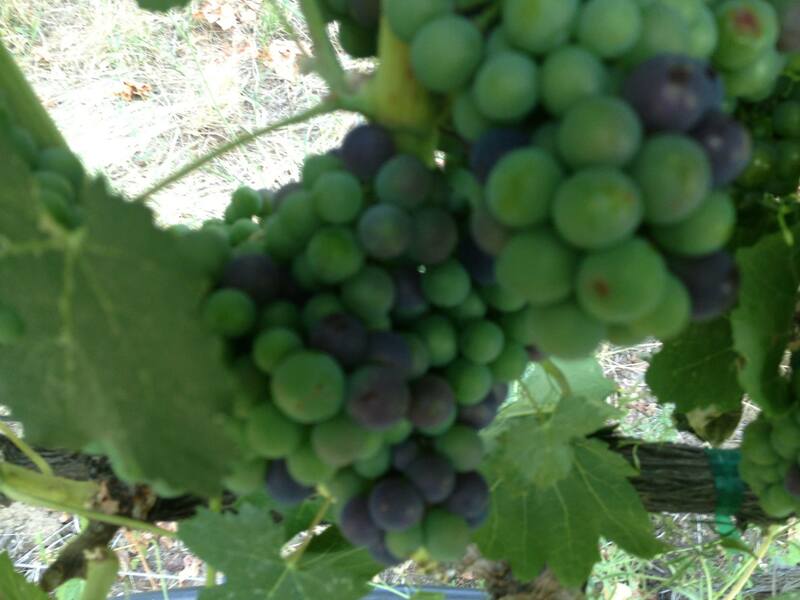 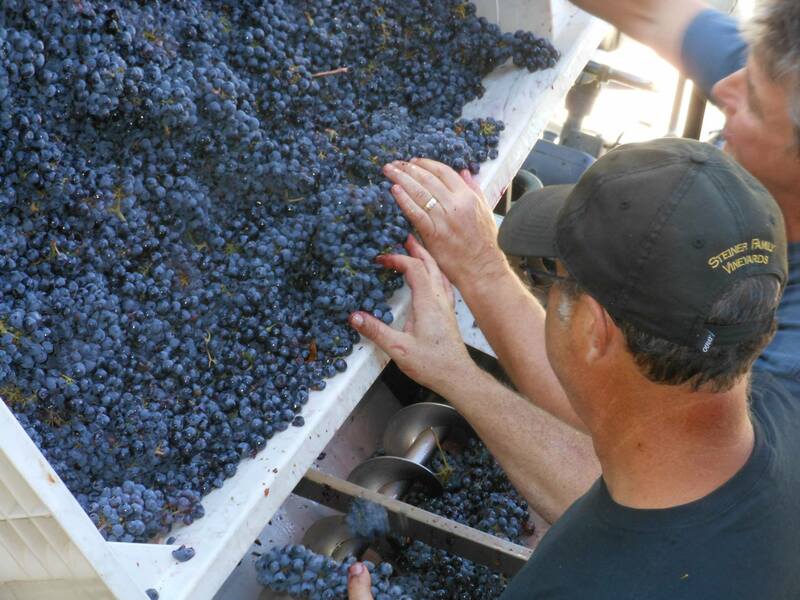 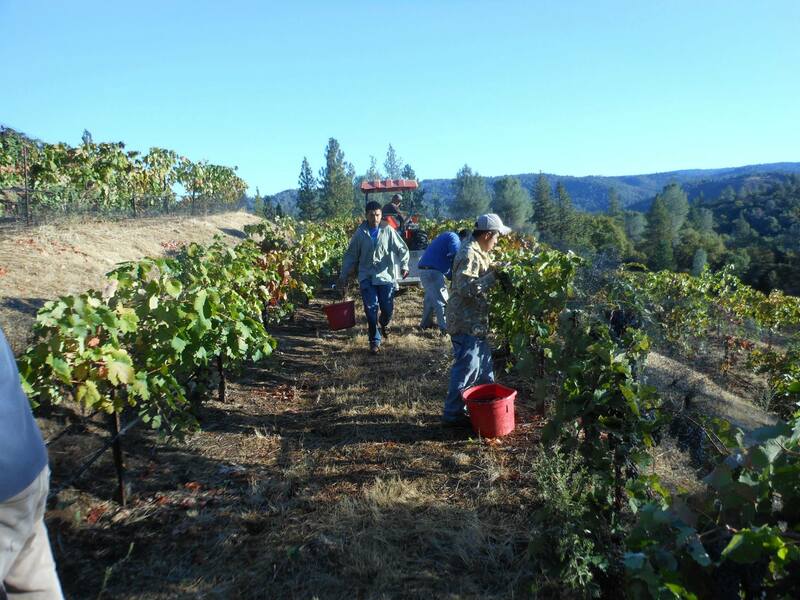 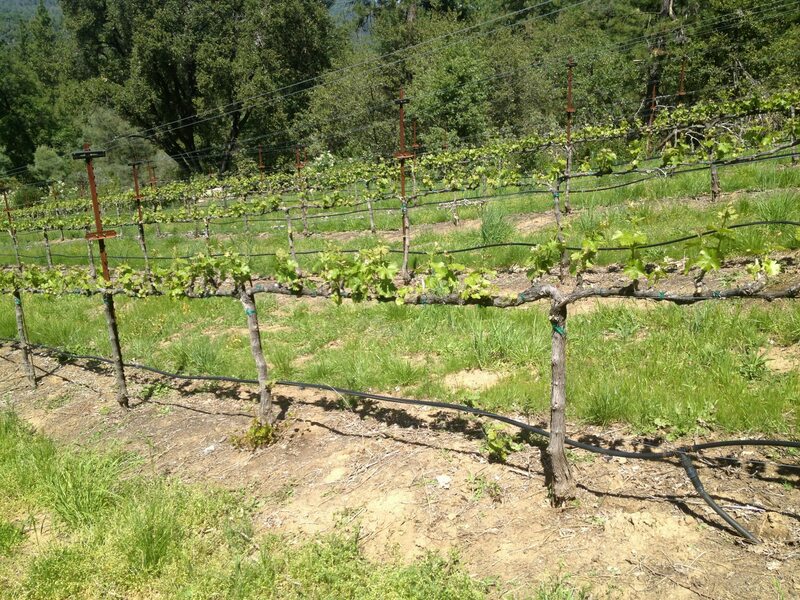 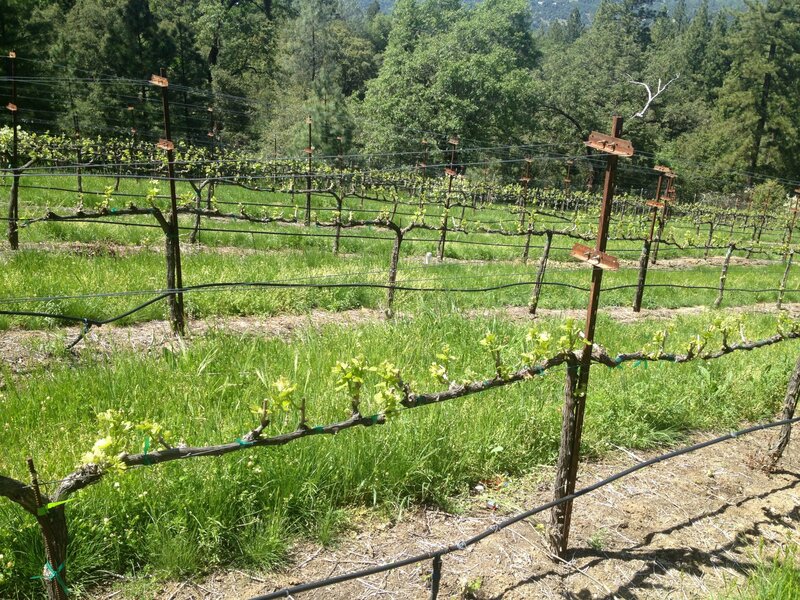 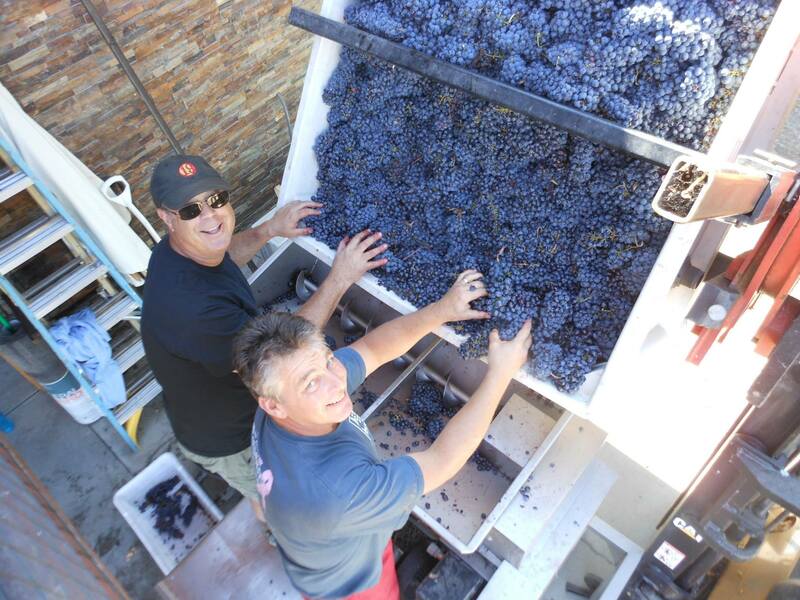 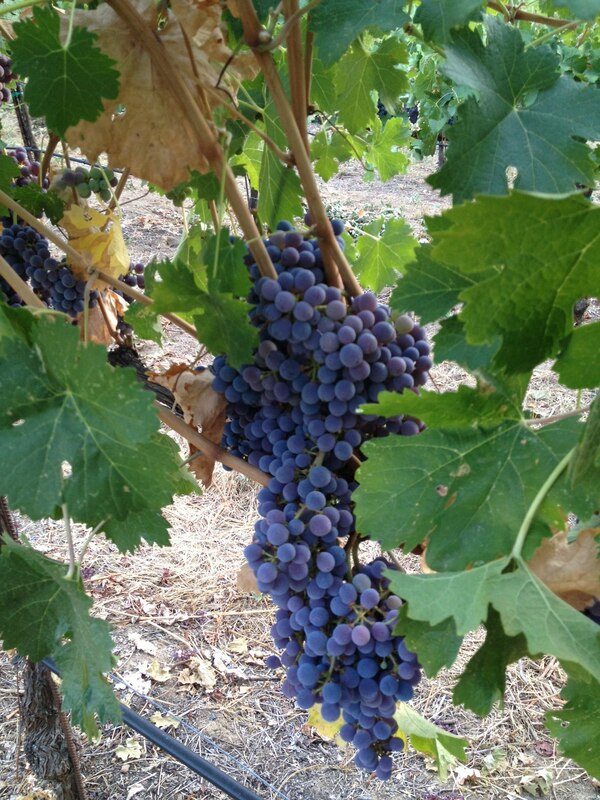 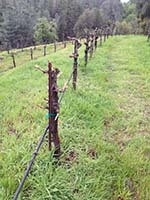 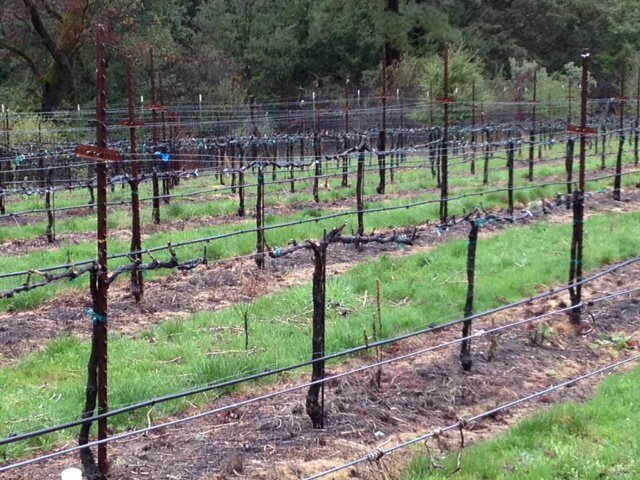 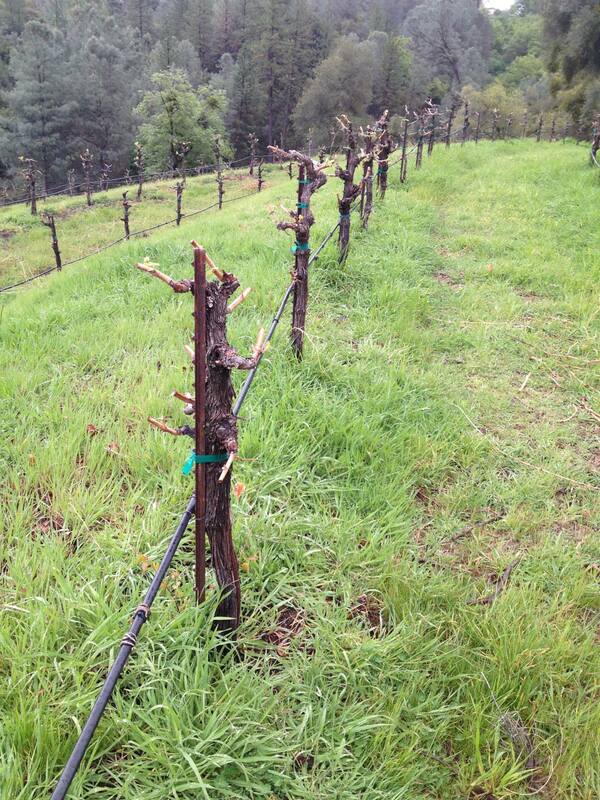 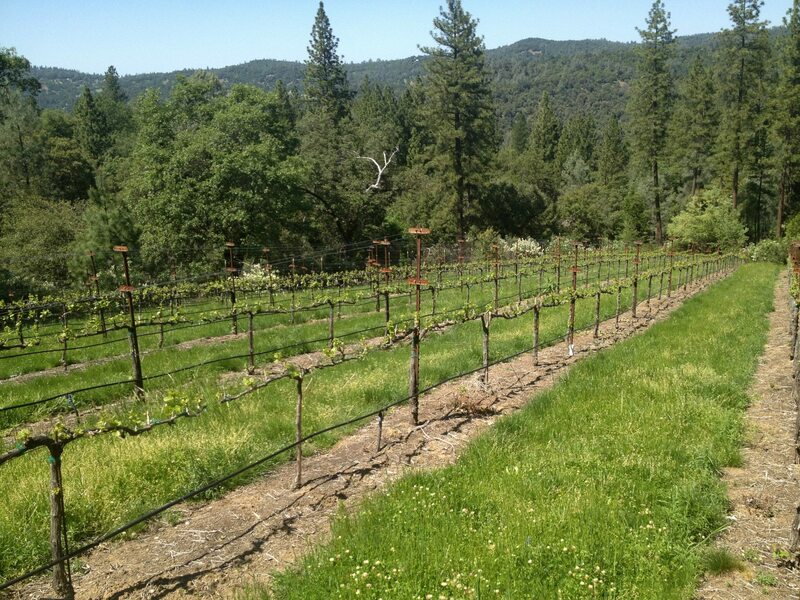 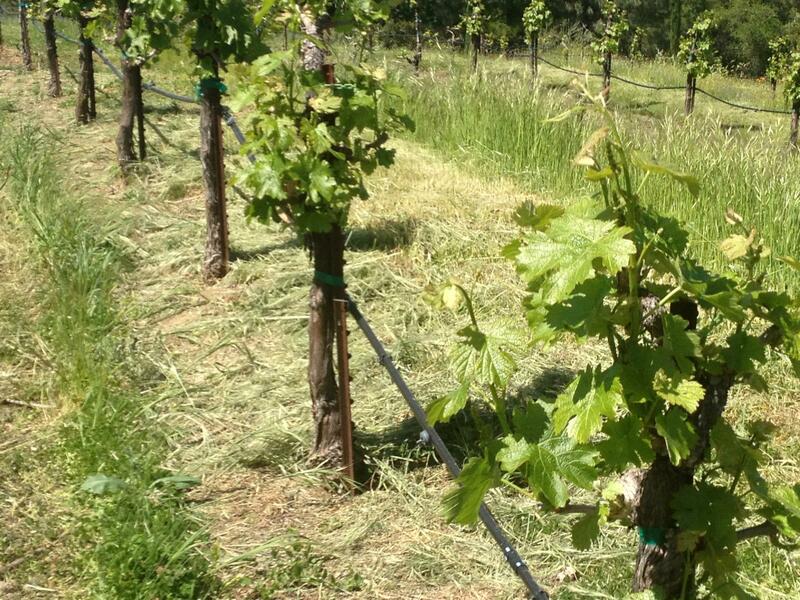 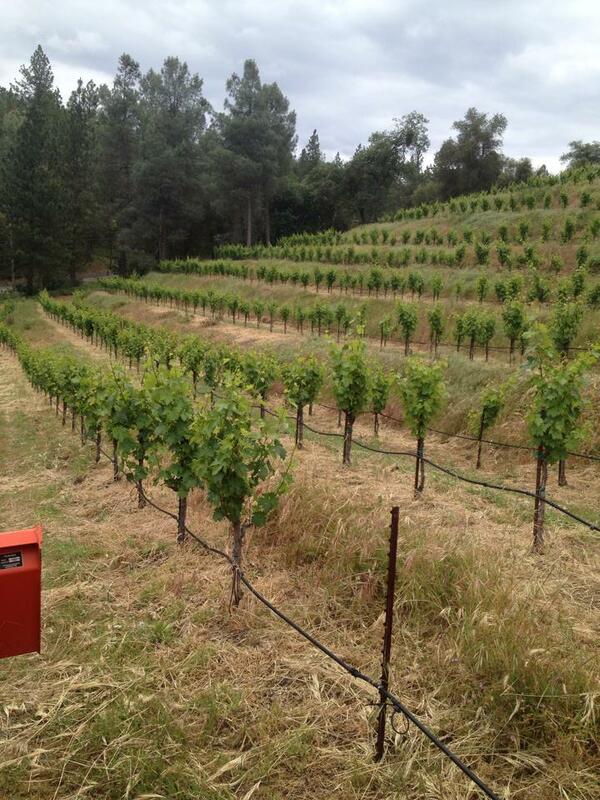 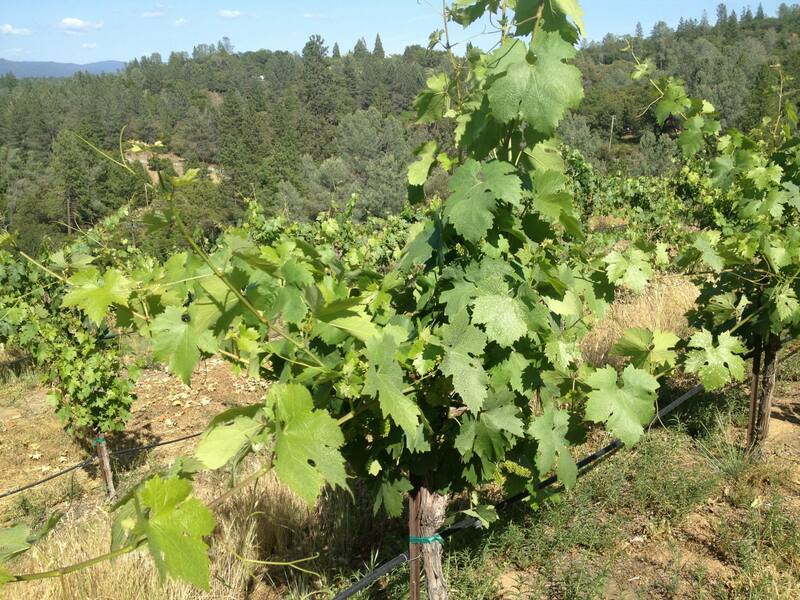 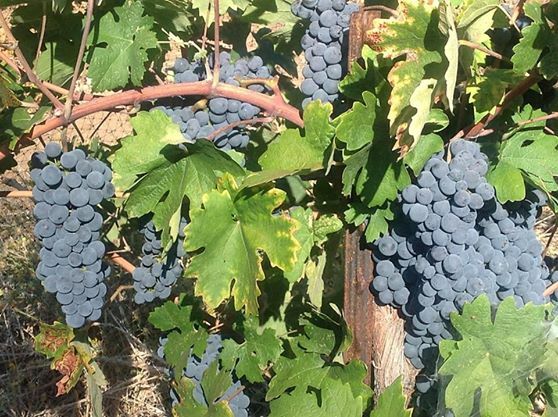 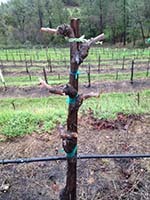 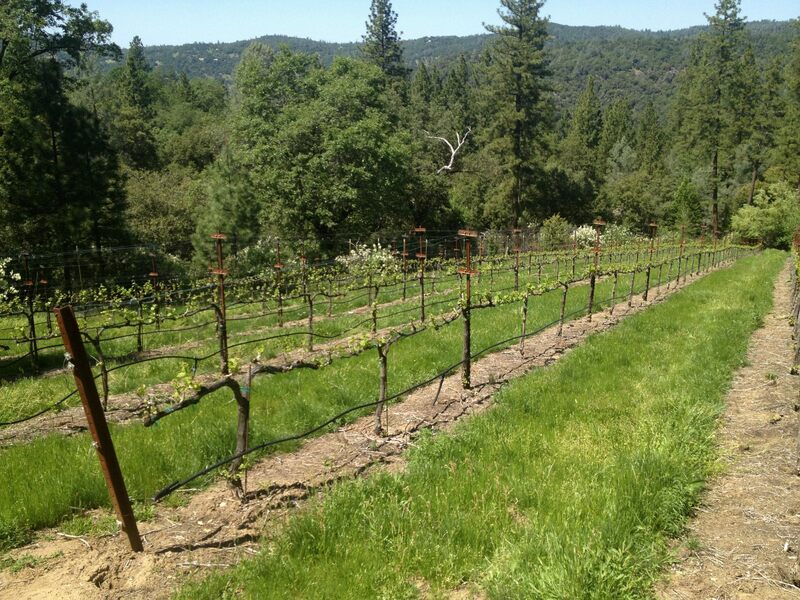 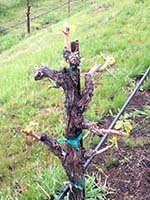 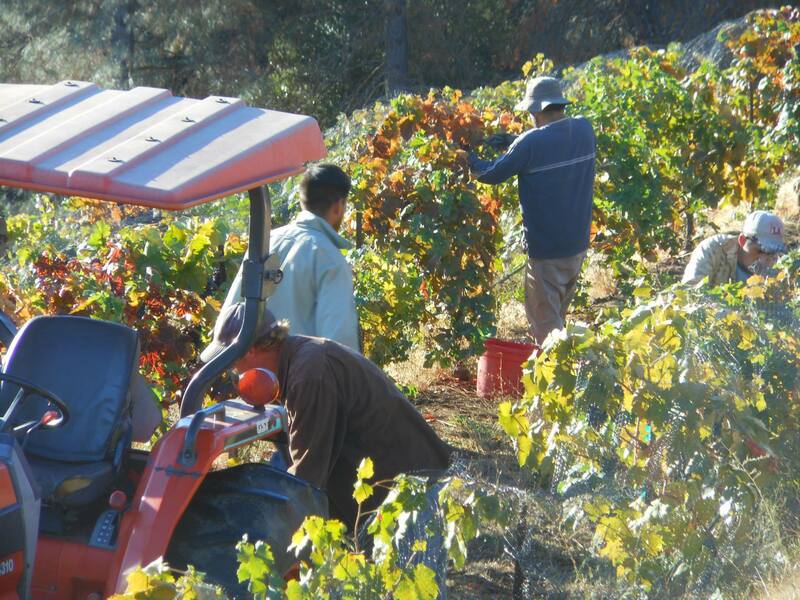 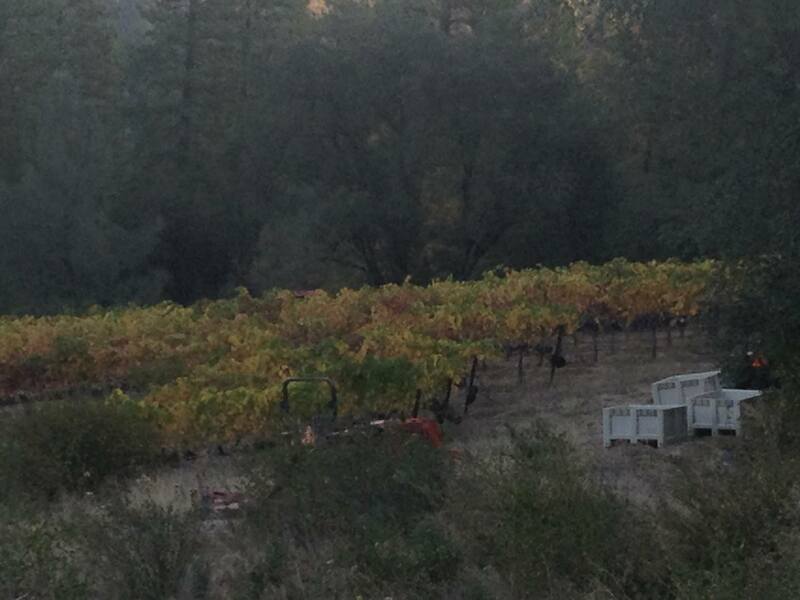 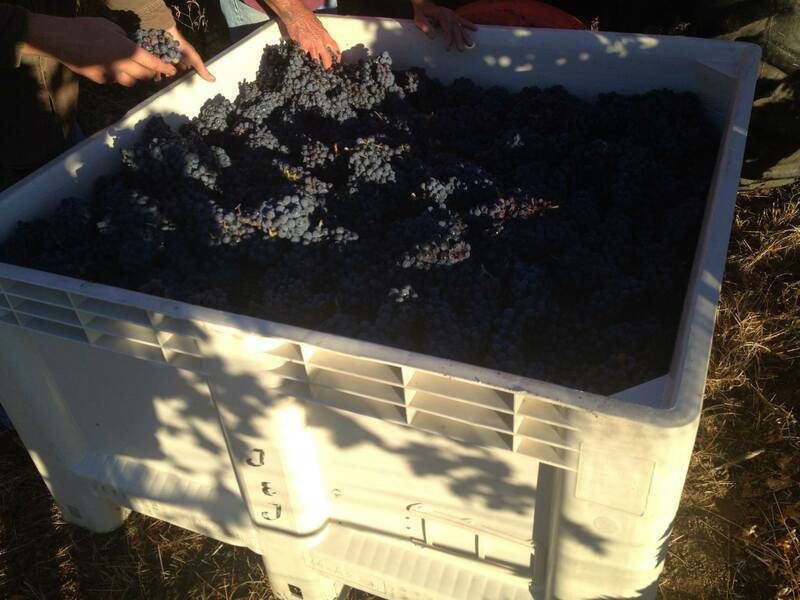 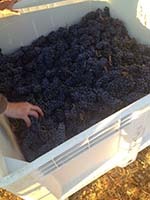 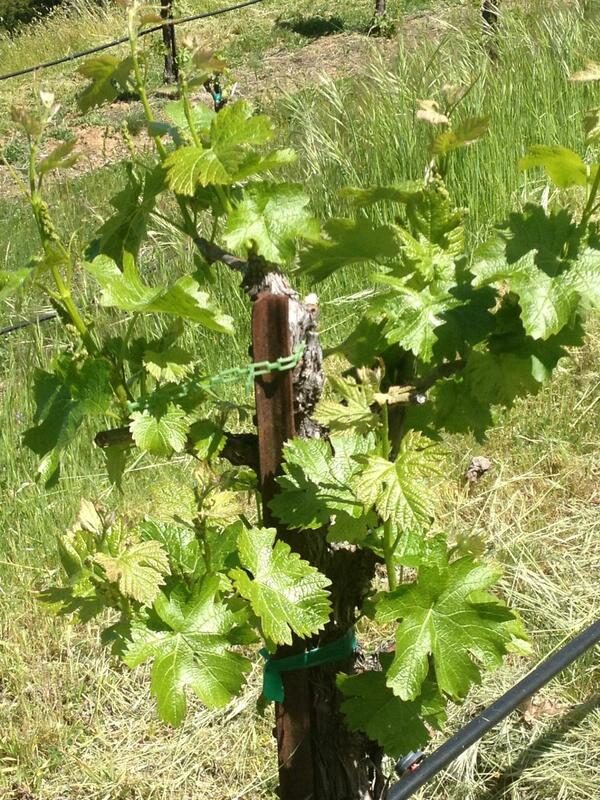 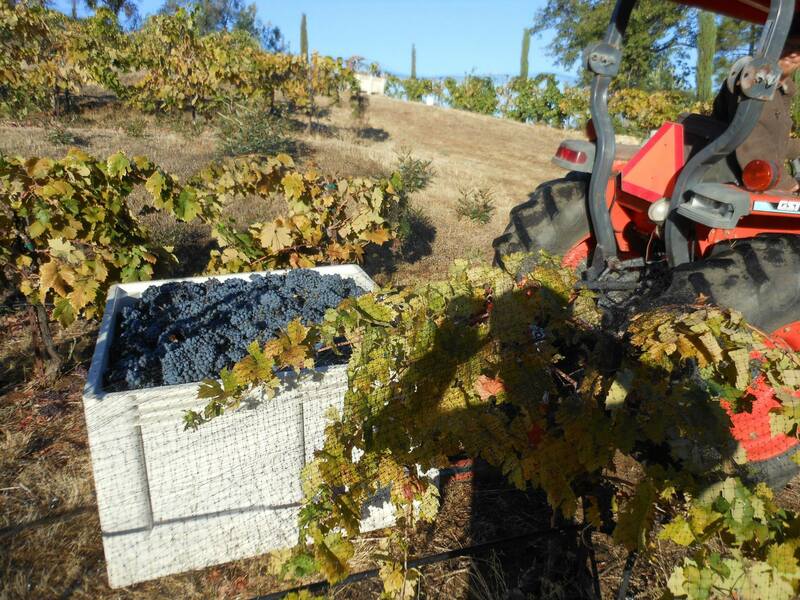 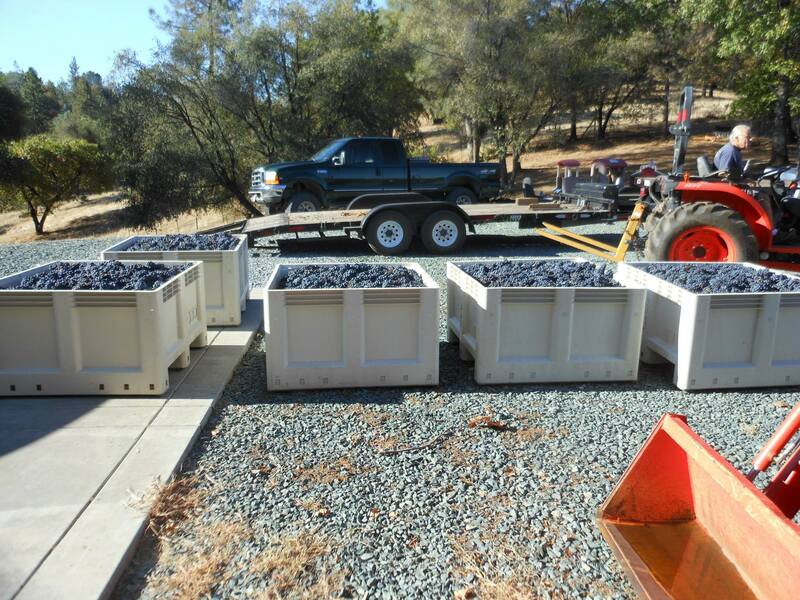 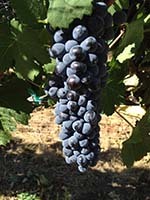 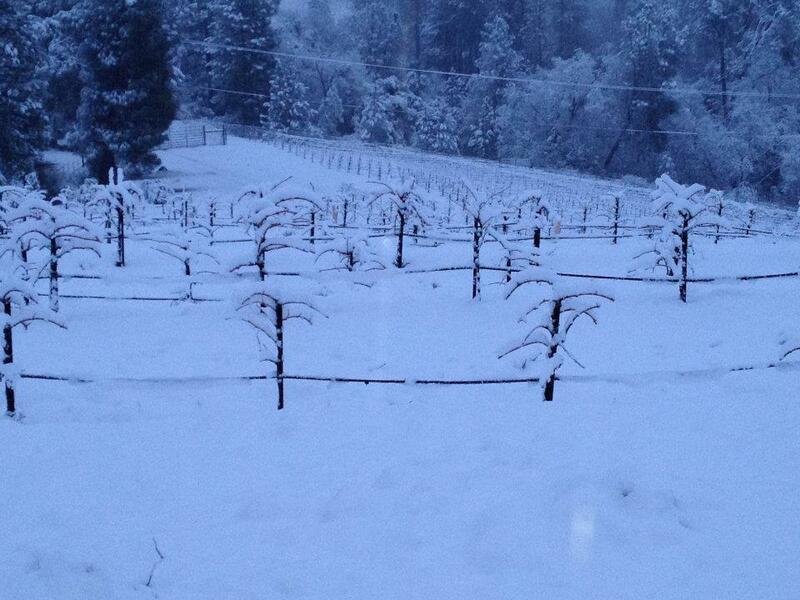 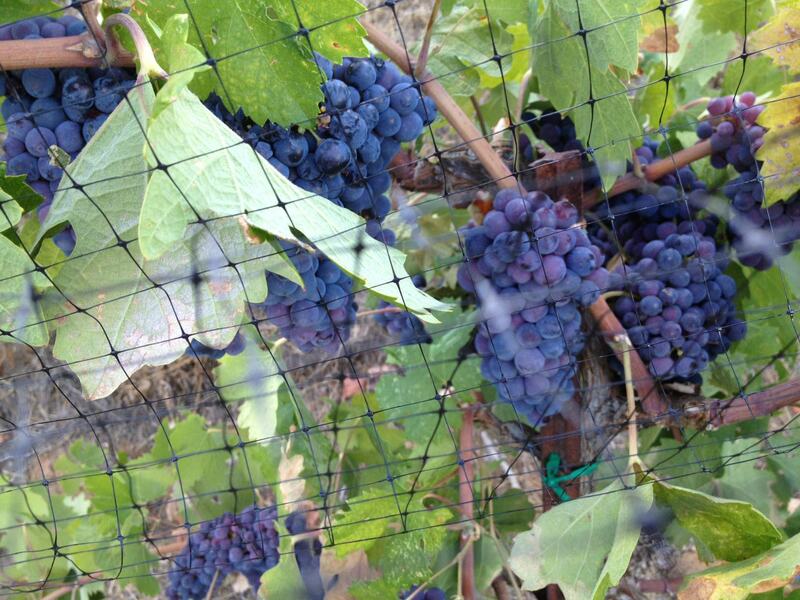 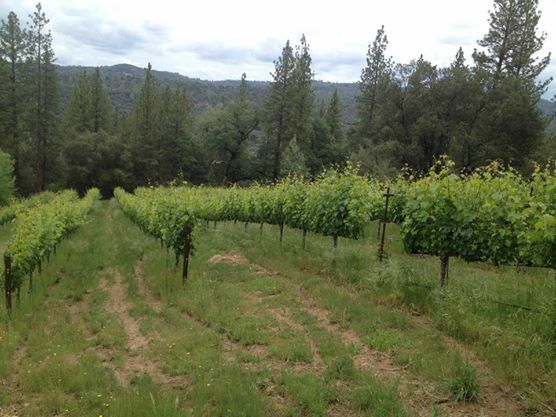 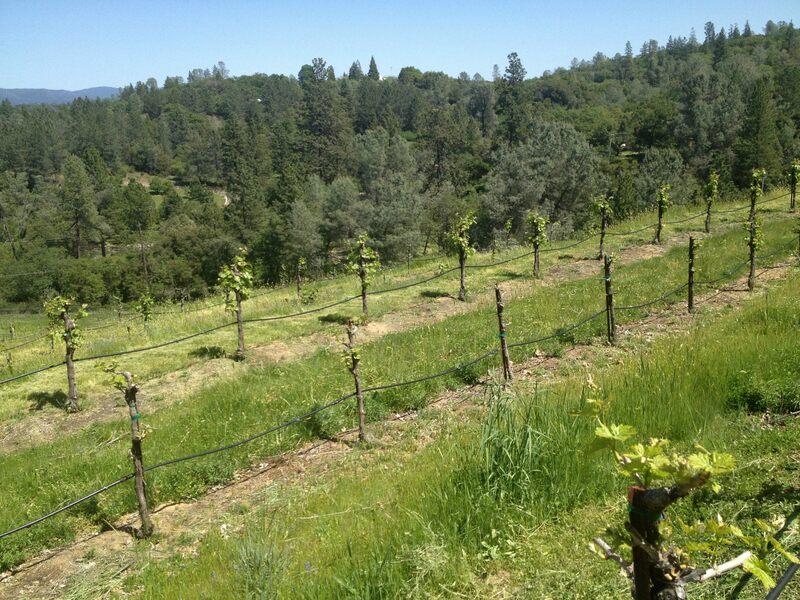 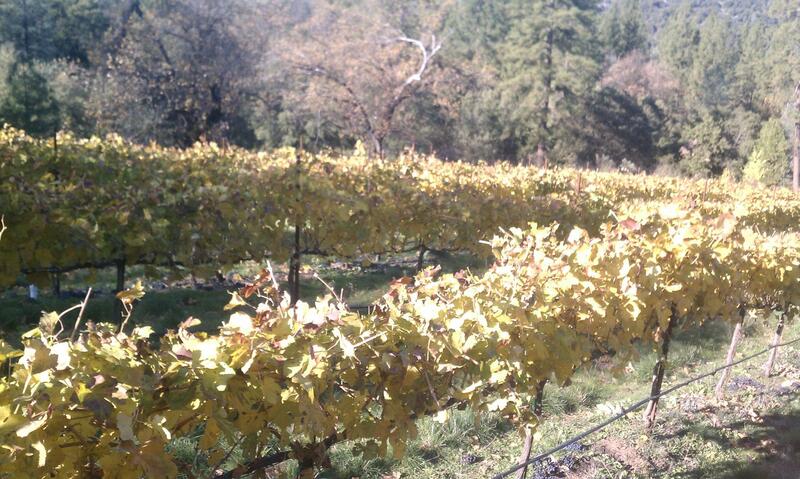 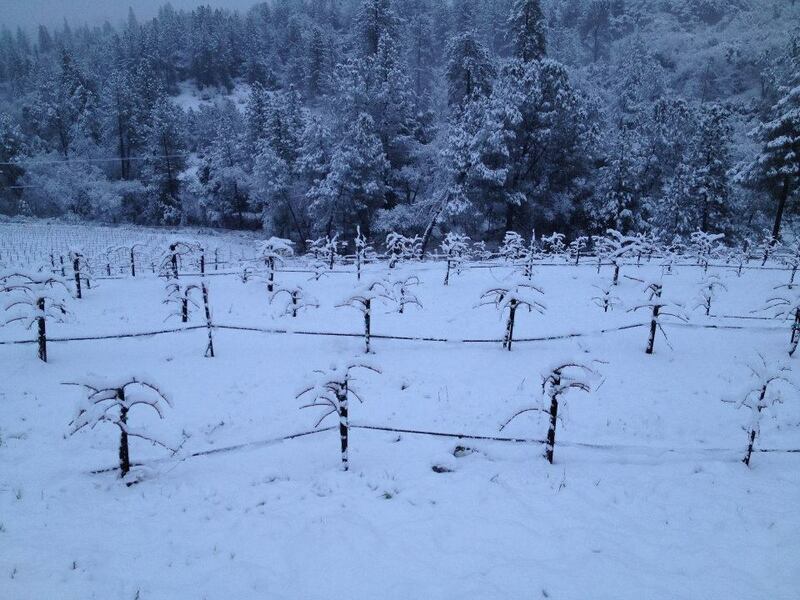 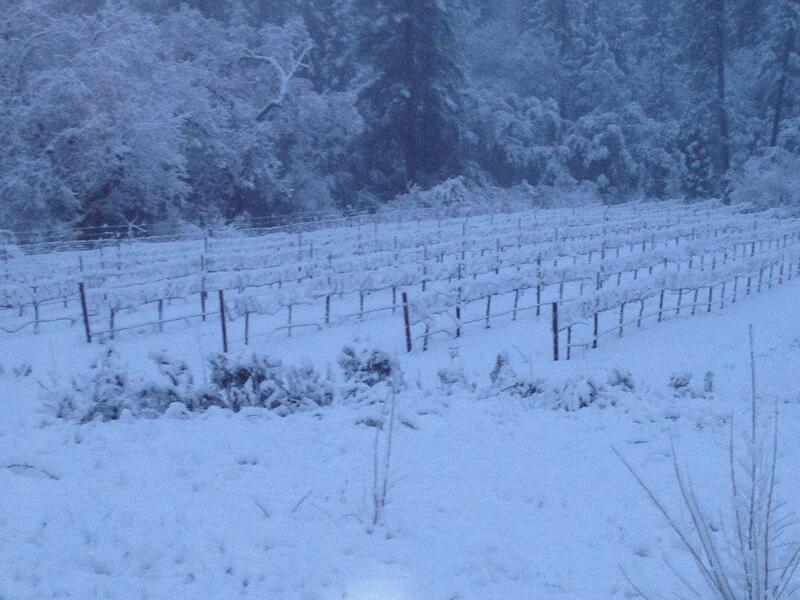 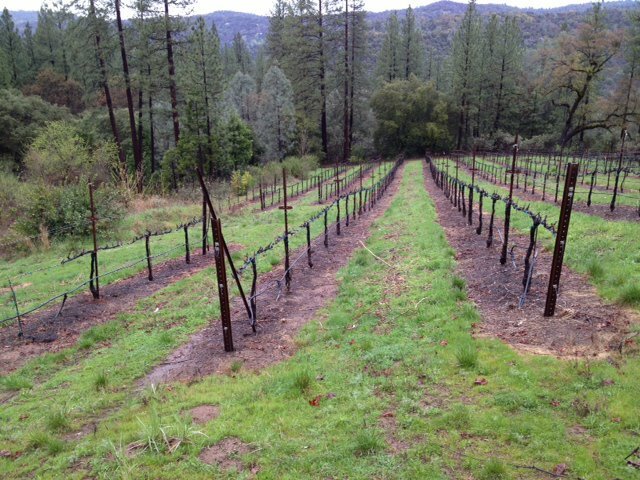 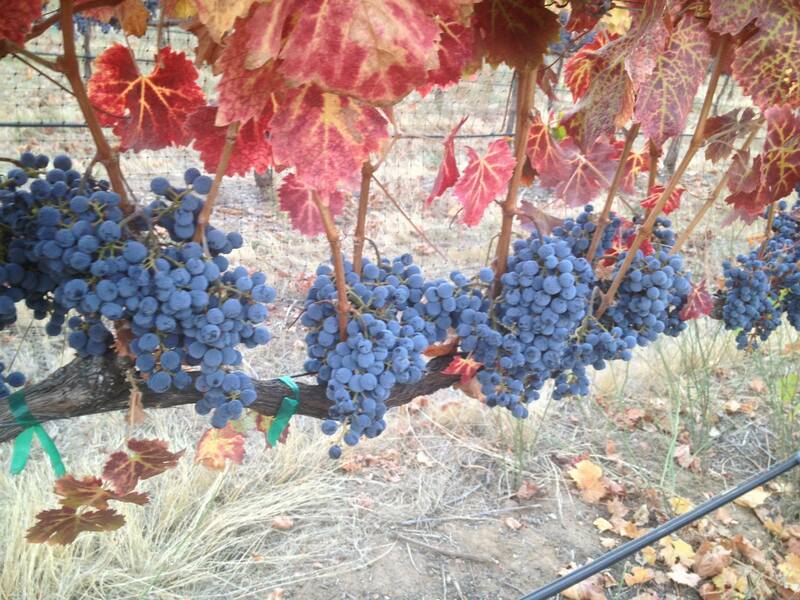 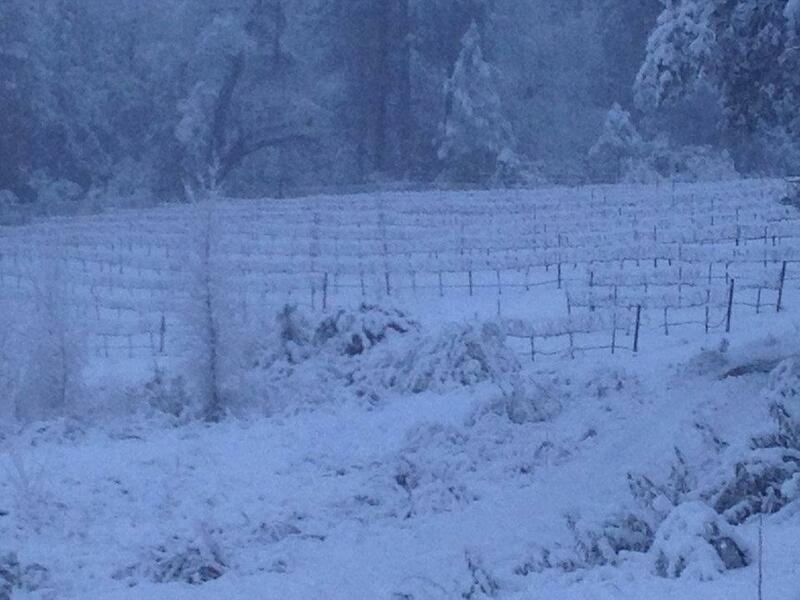 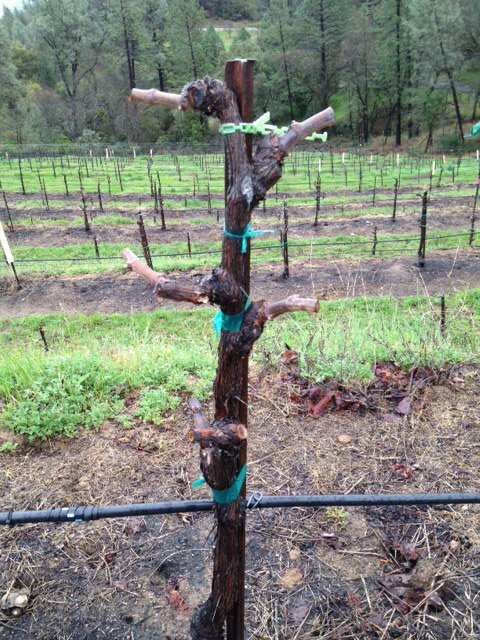 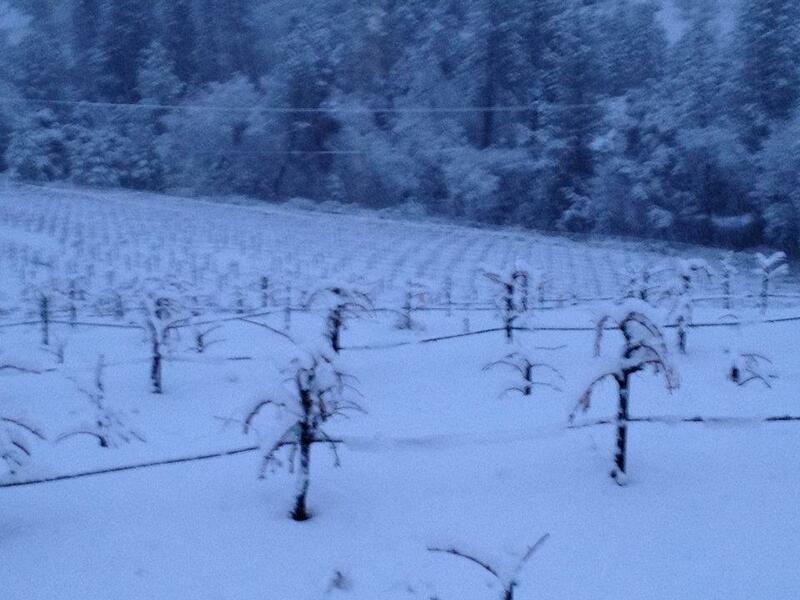 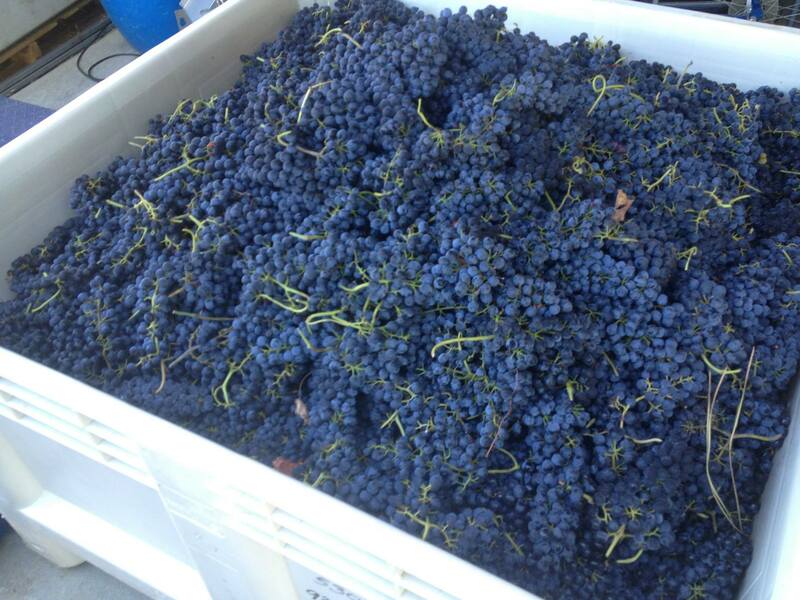 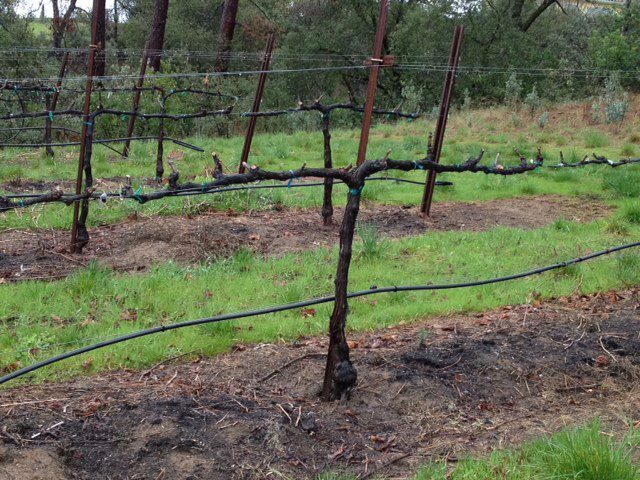 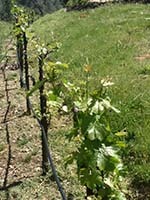 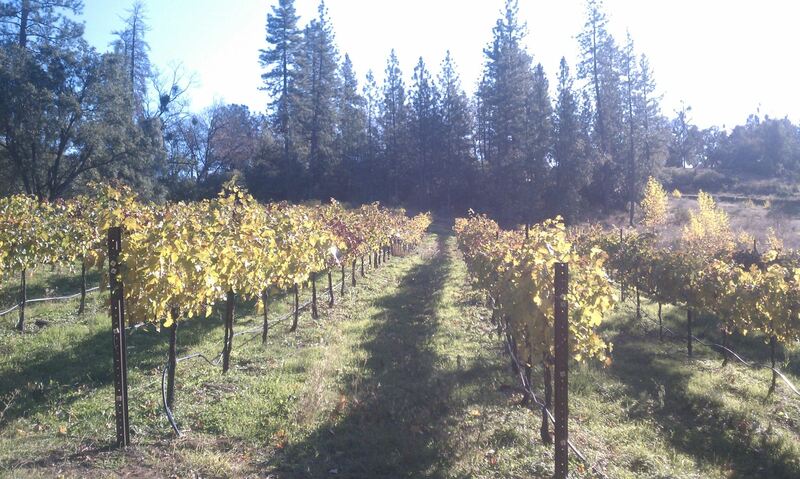 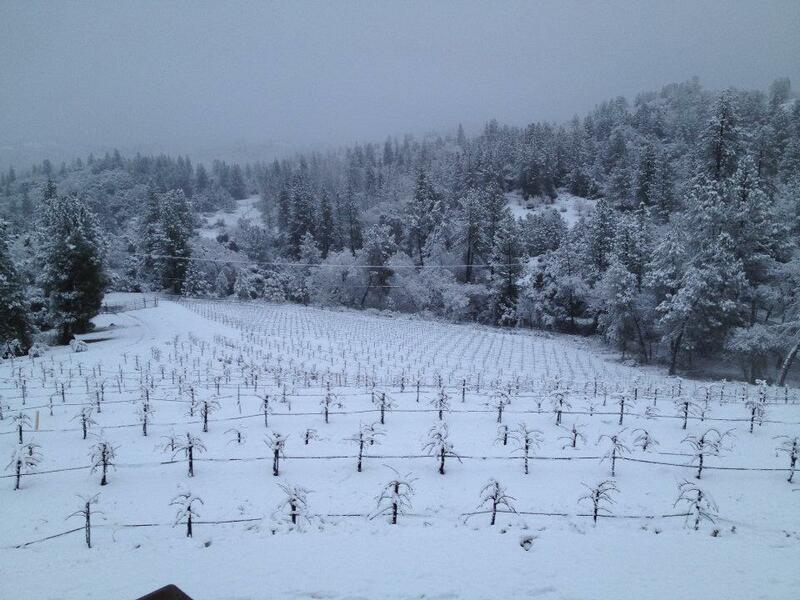 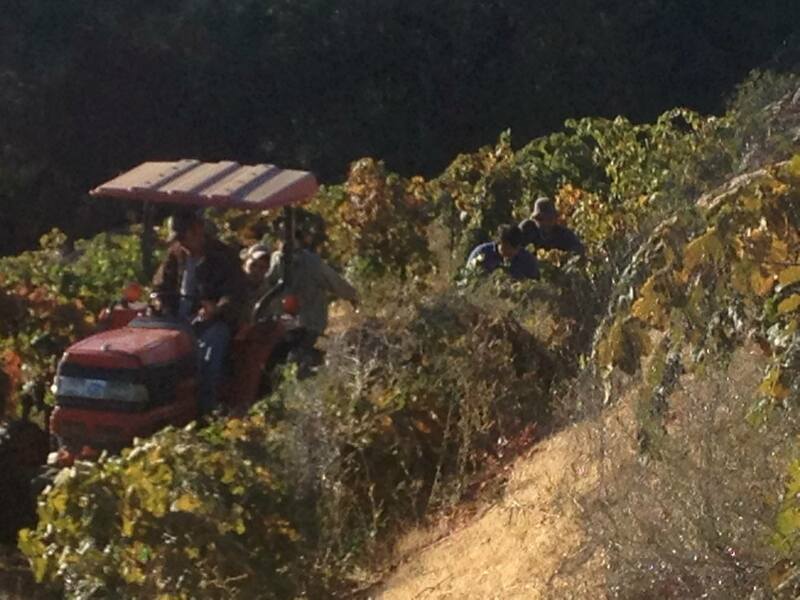 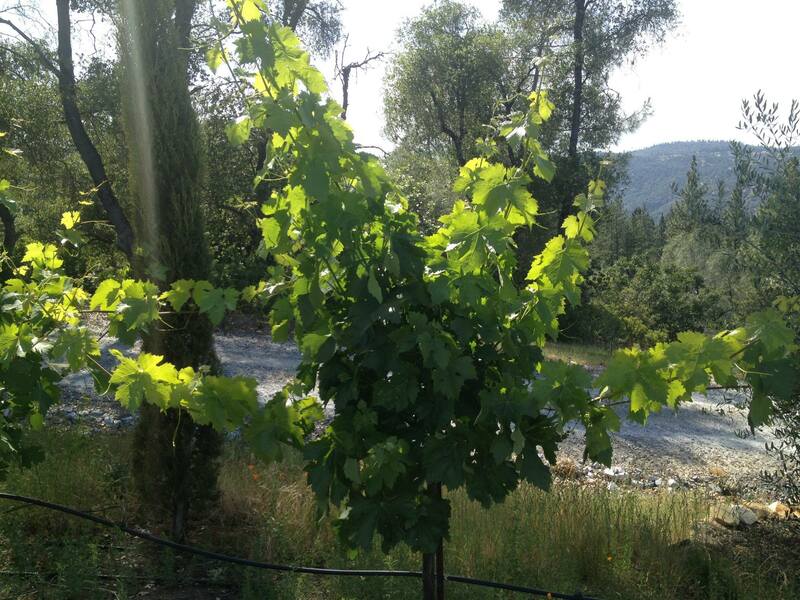 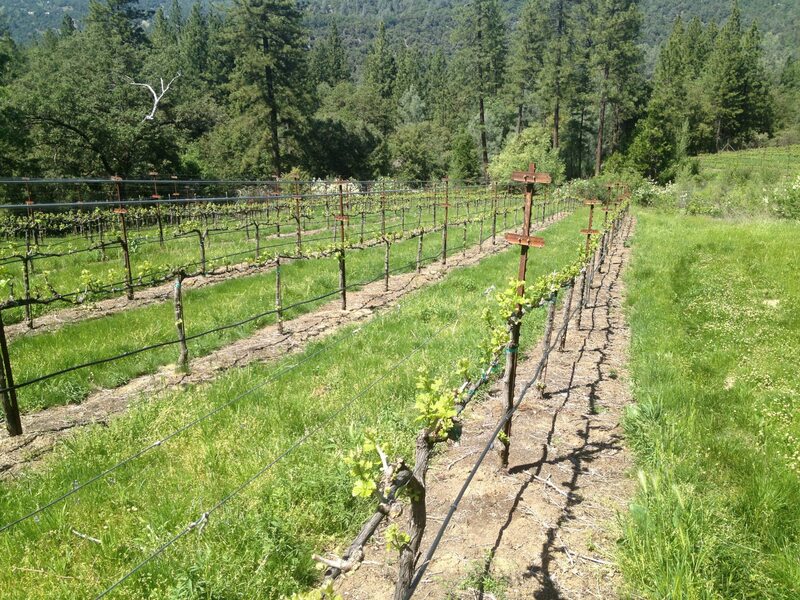 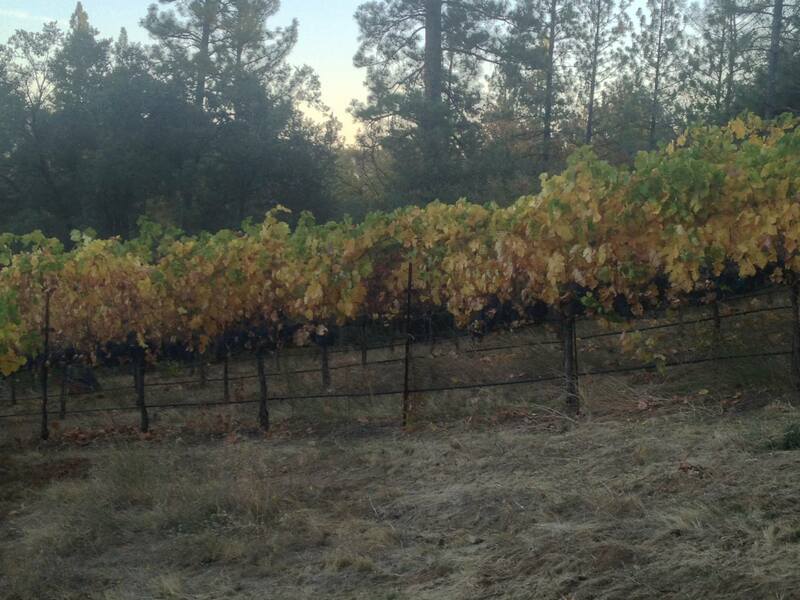 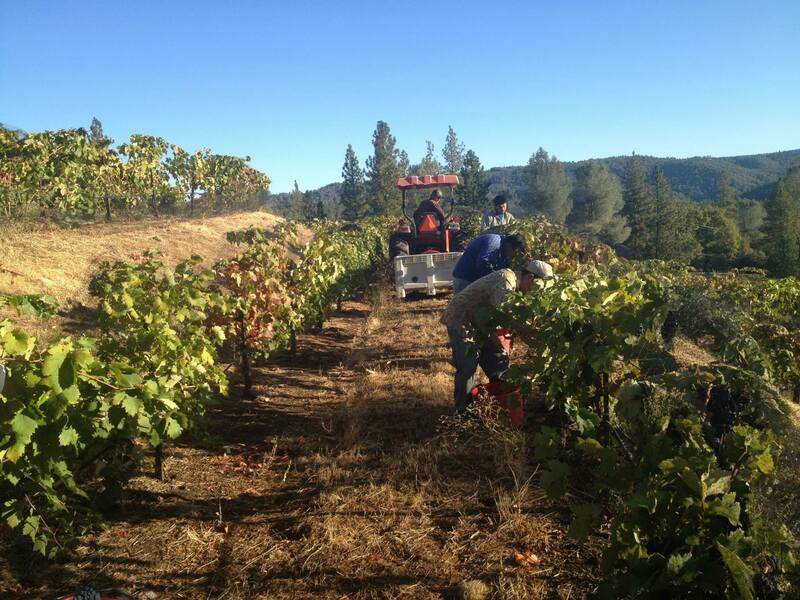 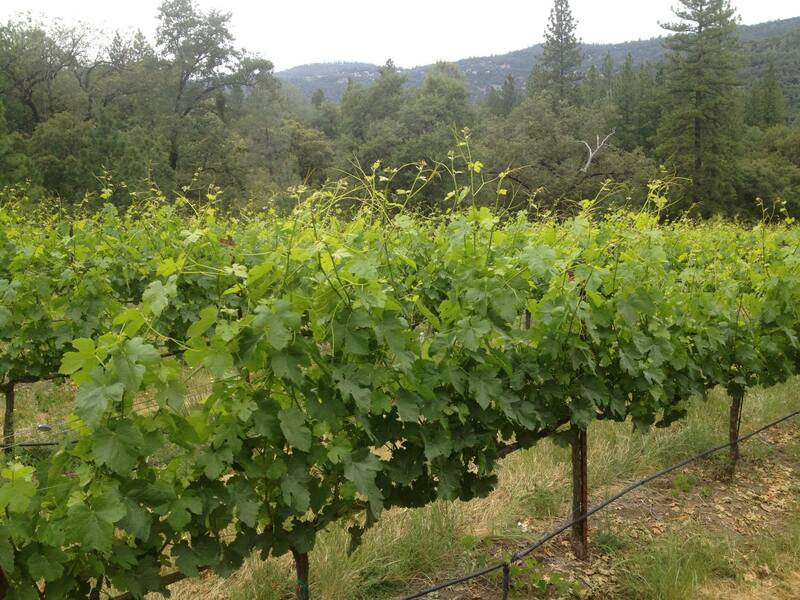 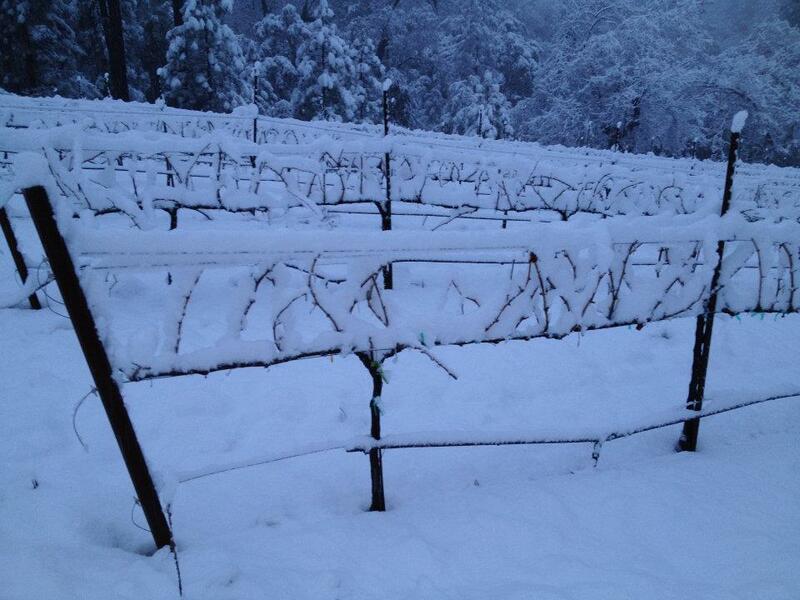 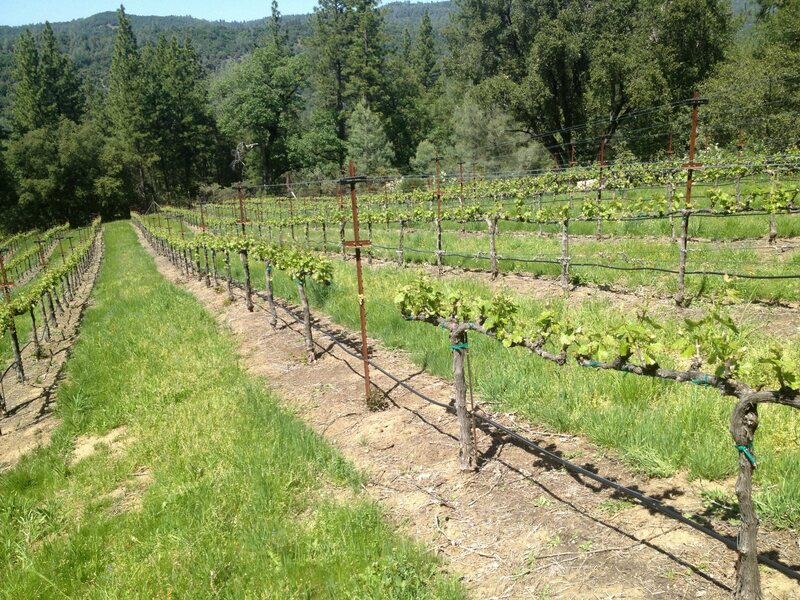 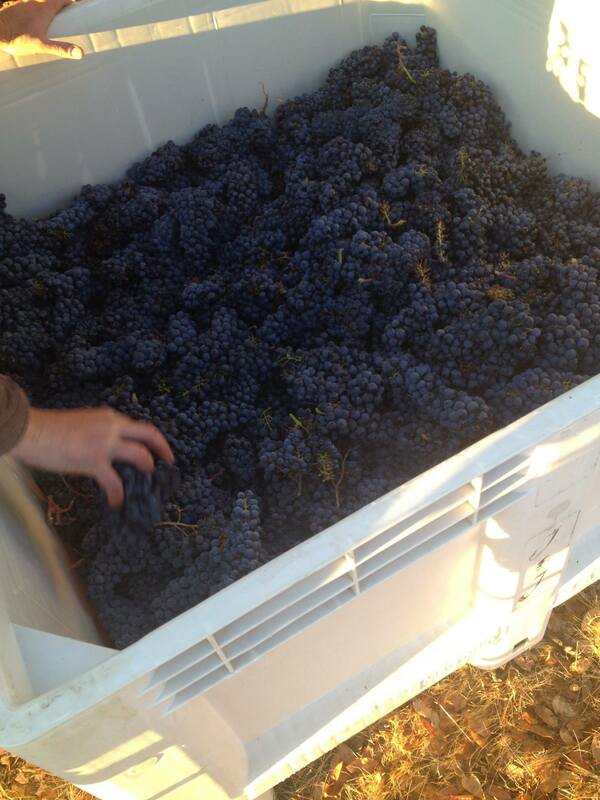 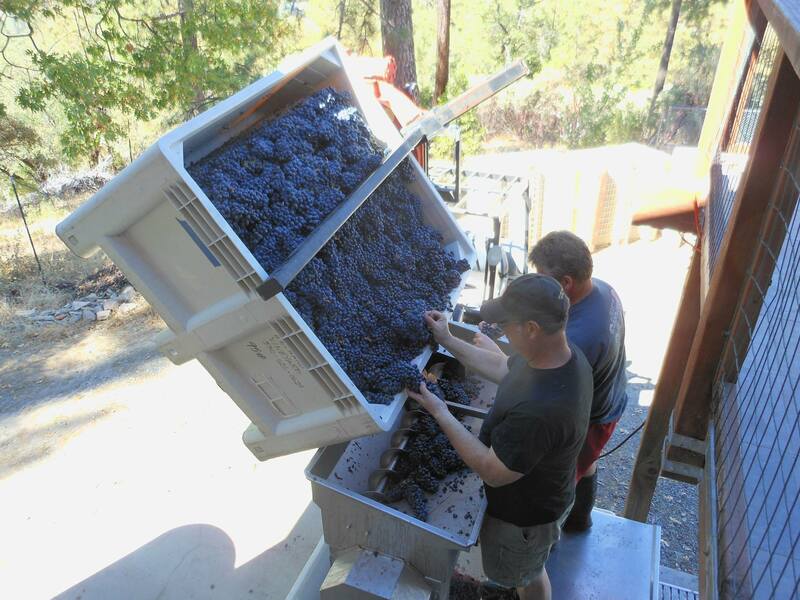 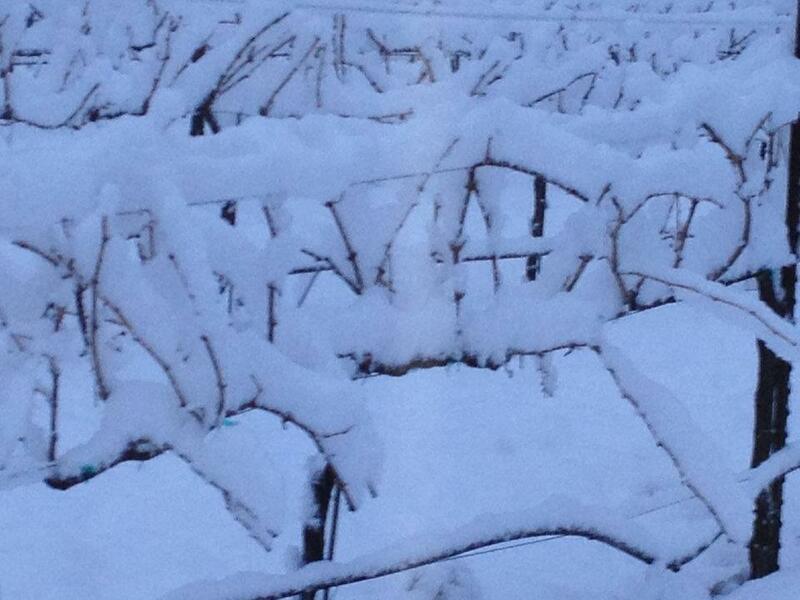 Grapes used in Steiner Family Vineyard wines come from select Sierra Foothill vineyards that we work with closely. 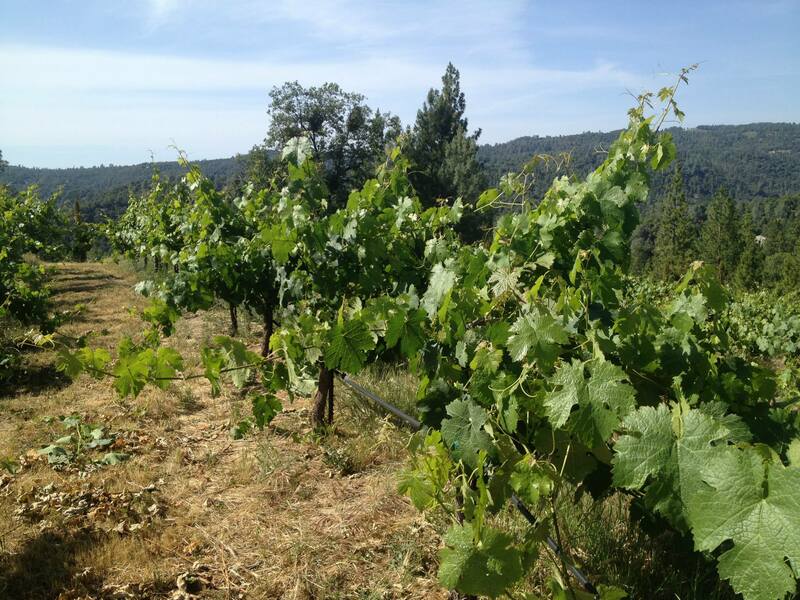 Our winemaking team is intimately familiar with the nuances, power and generosity of each of these vineyard sites. 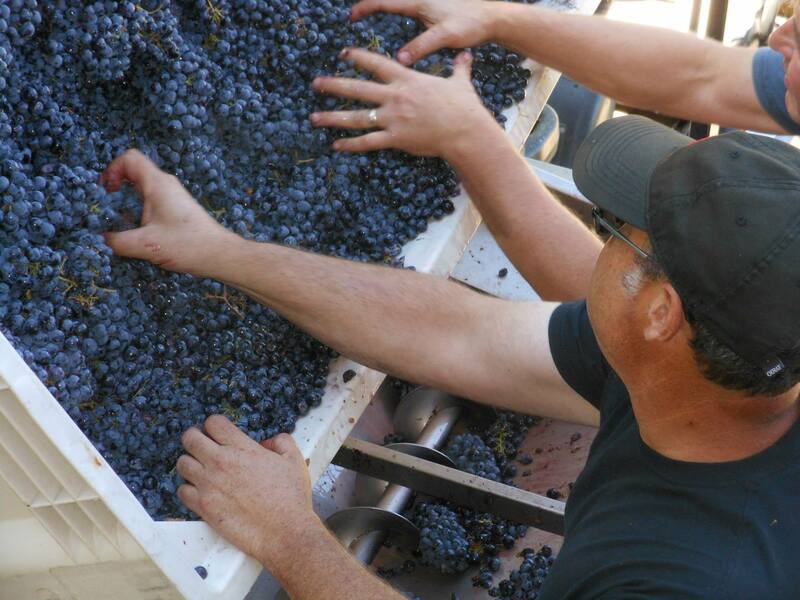 This relationship with our vineyard sources allows us to produce great wines from the best vineyards. 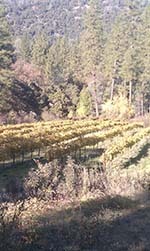 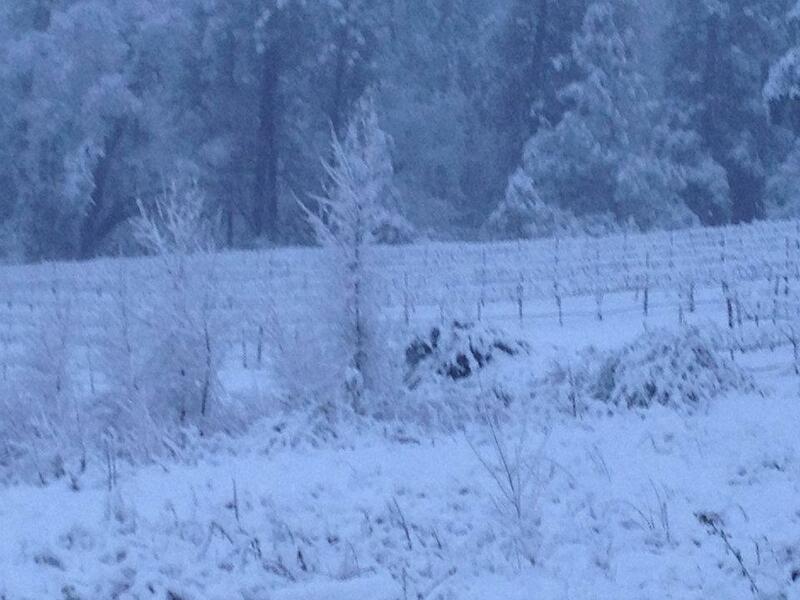 The Sierra Foothills are cooled by elevation rather than by the fog that is common to the coastal regions. 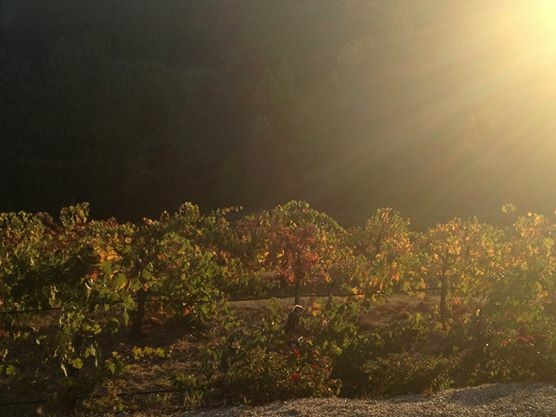 Summer temperatures can soar to over 100 degrees in the summer only to be cooled down 30-35 degrees by the evening breezes of the Sierra Nevada mountains. 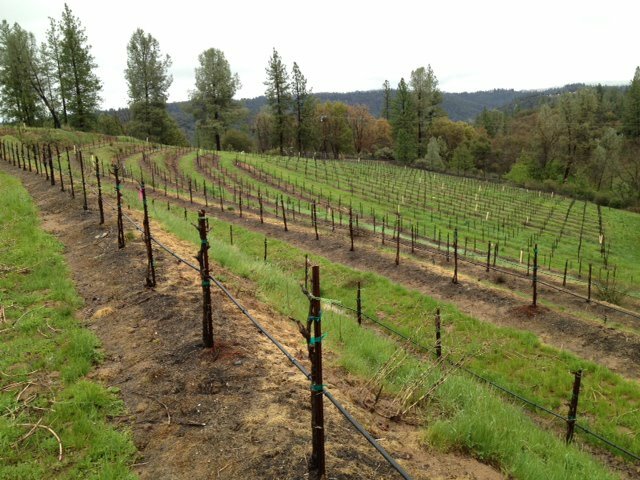 The soils are primarily a sandy loam derived from decomposed granite and is incredibly well draining. 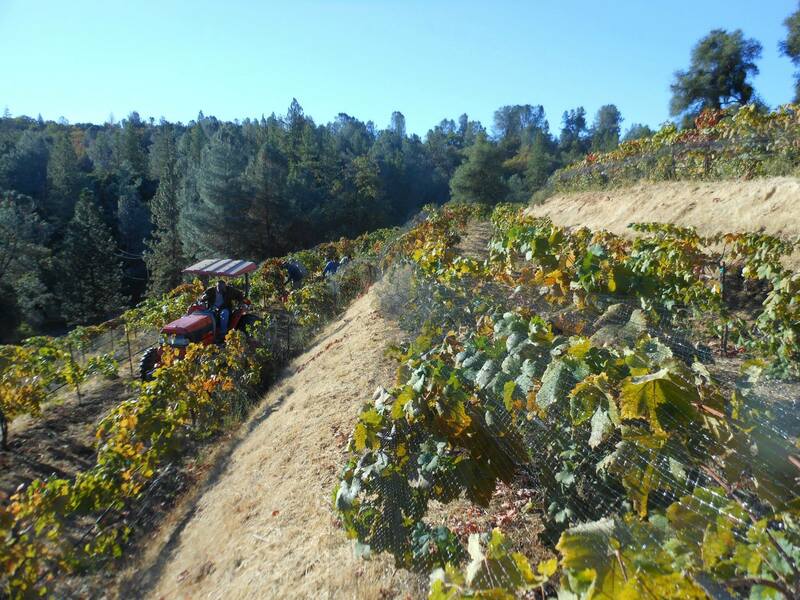 The vineyards are located on steep hillsides and terraces, here our sustainable farming practices are in full swing, utilizing cover crops to control erosion, fertilize the soil and create a habitat in which populations of vine pests are held in check by their natural predators. 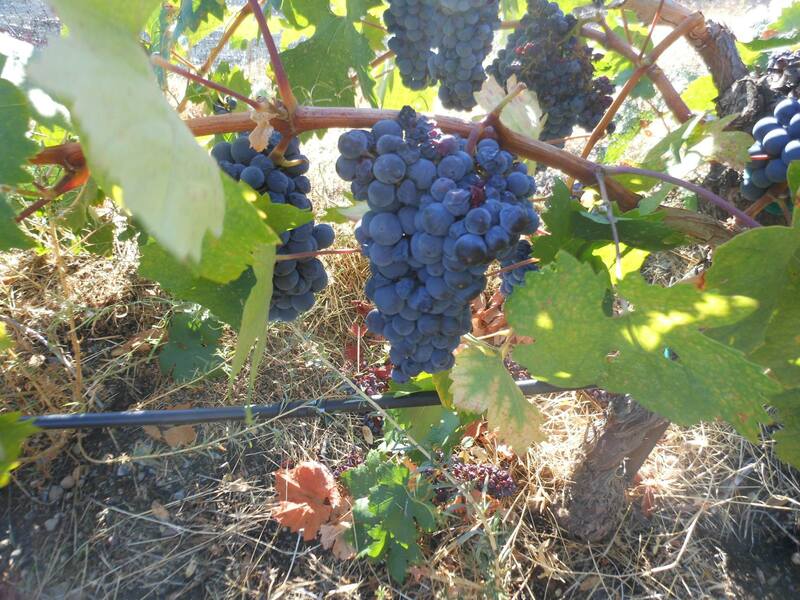 Our vineyard partners use deficit irrigation and selective vine practices in the vineyards to yield intensely dark, vibrant fruit with incredible depth of color and flavor. 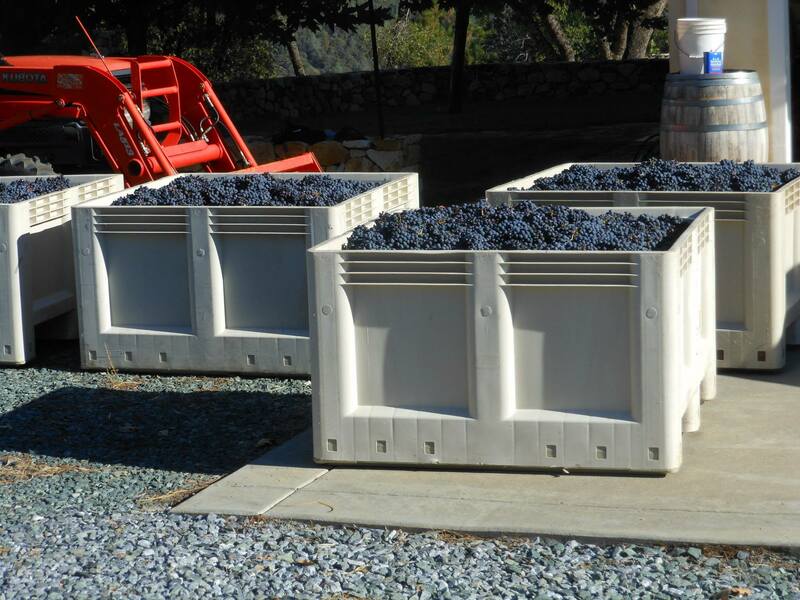 We limit the yields to only two to three tons per acre to maintain the highest quality and intensity of our fruit. 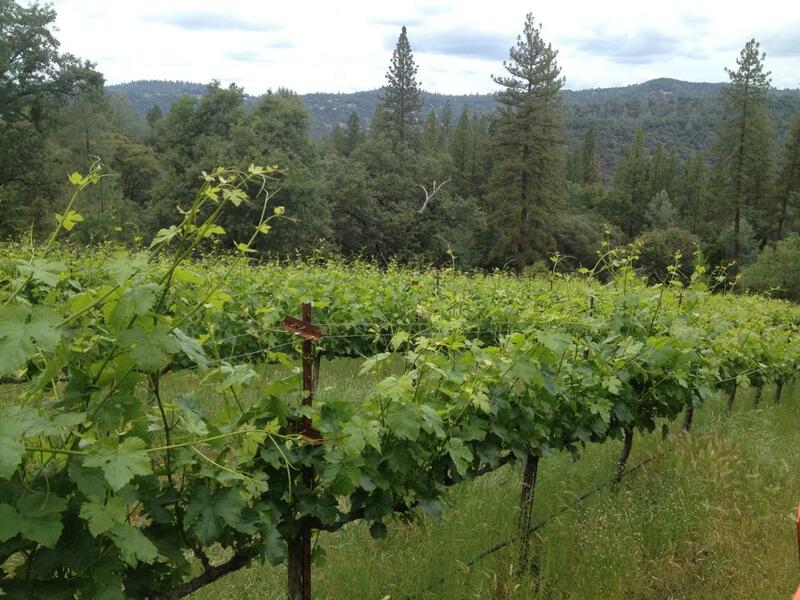 You are invited to view the vineyard gallery as it chronicles our journey into unchartered territory!